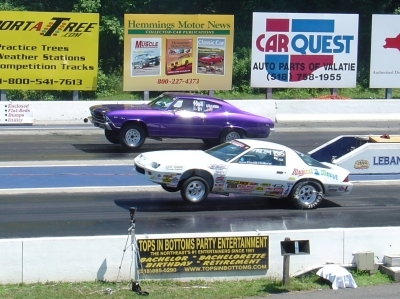 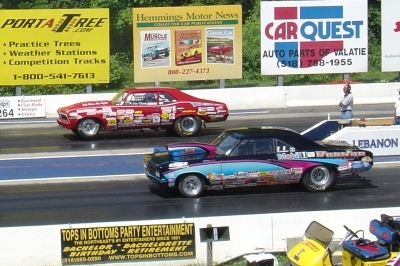 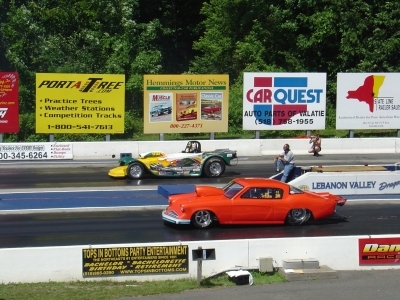 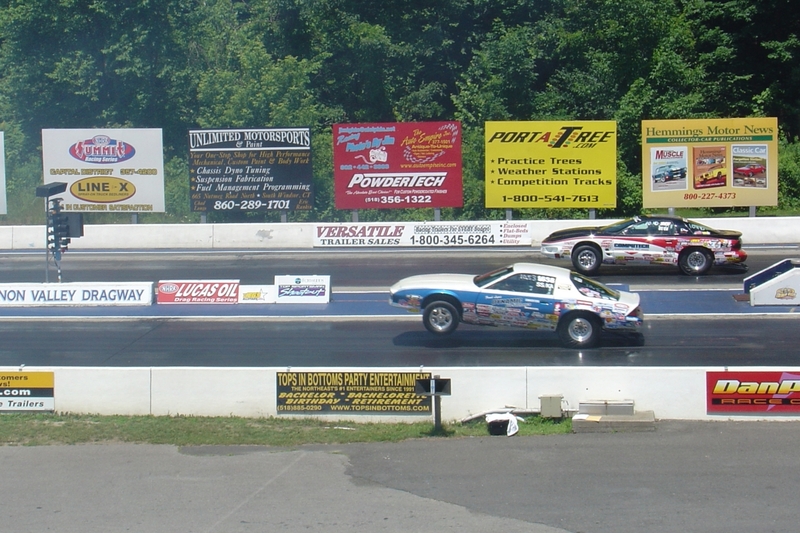 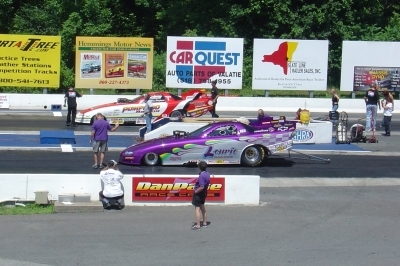 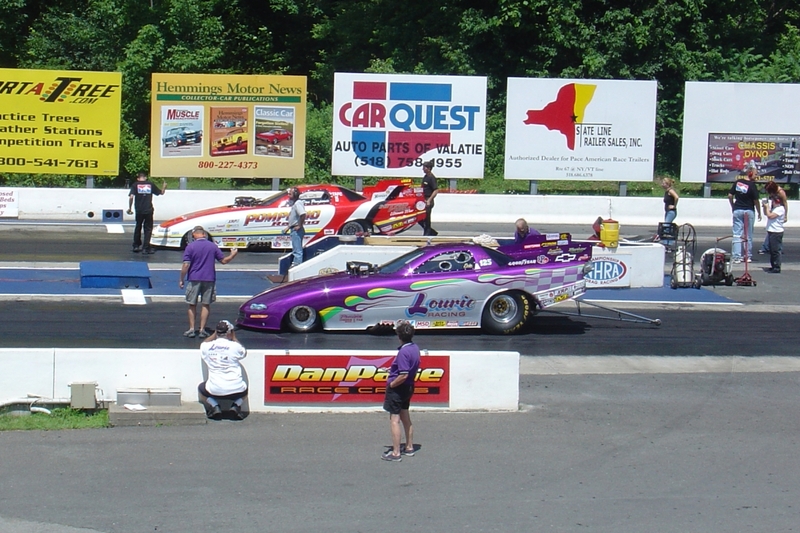 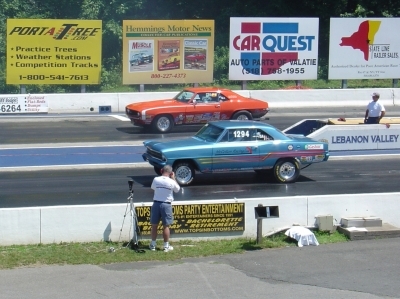 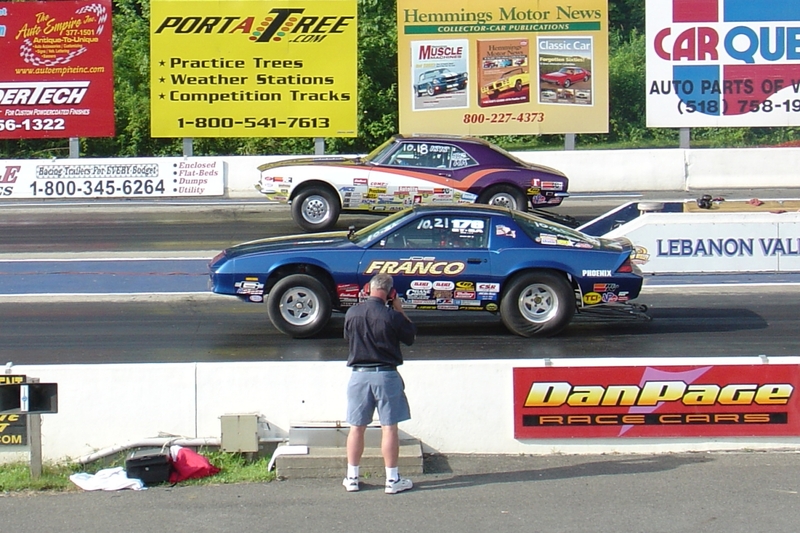 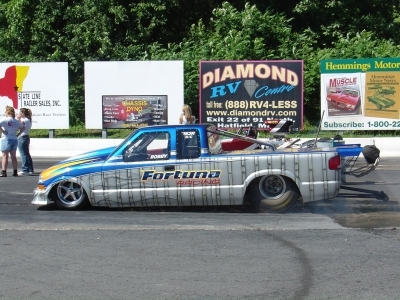 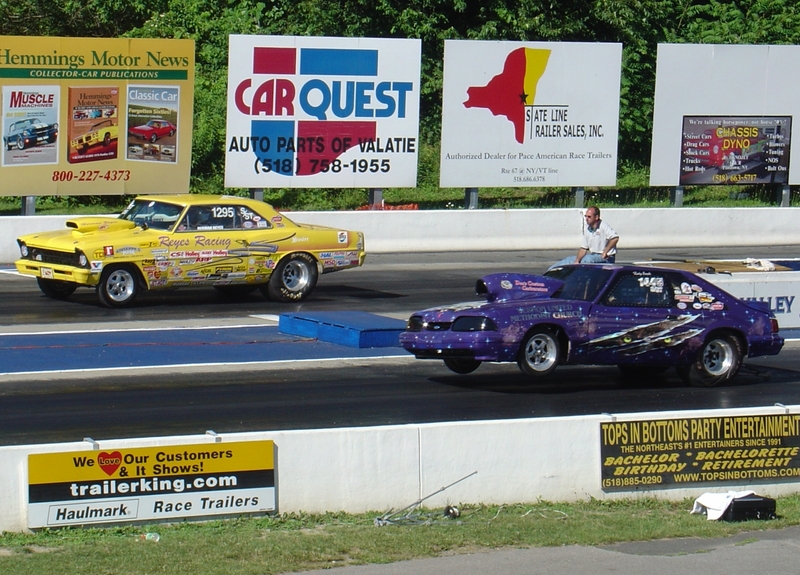 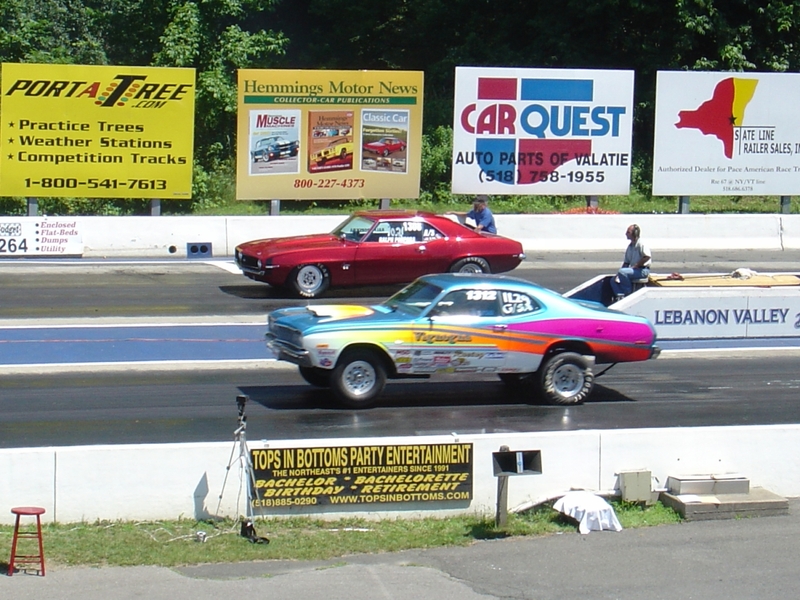 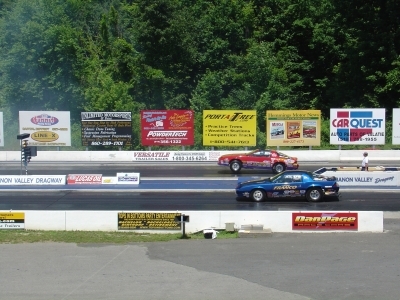 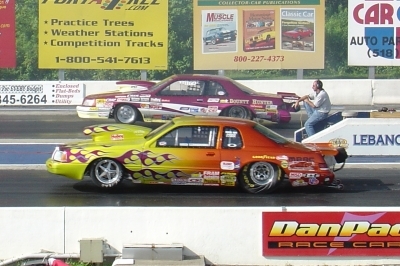 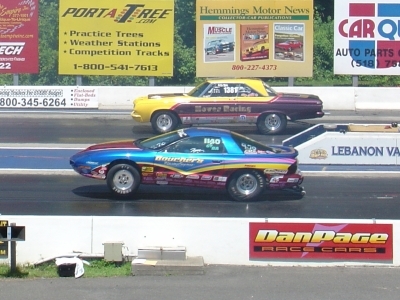 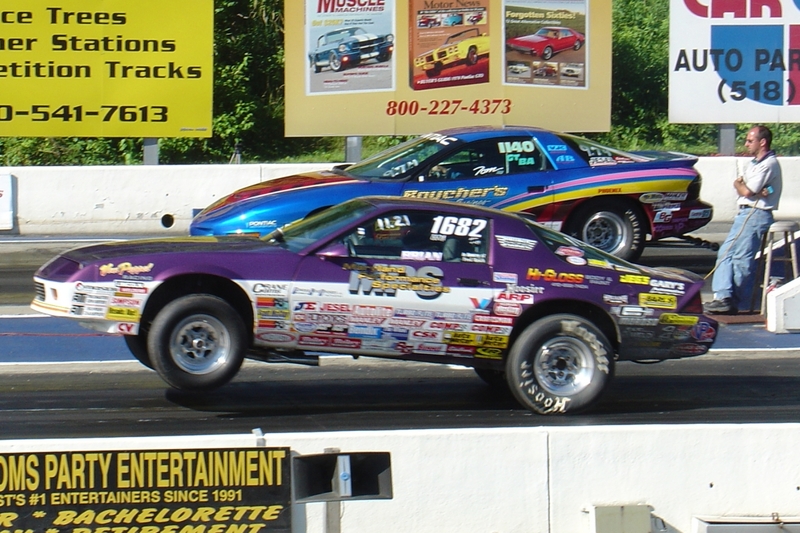 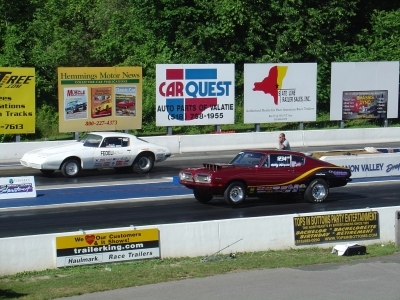 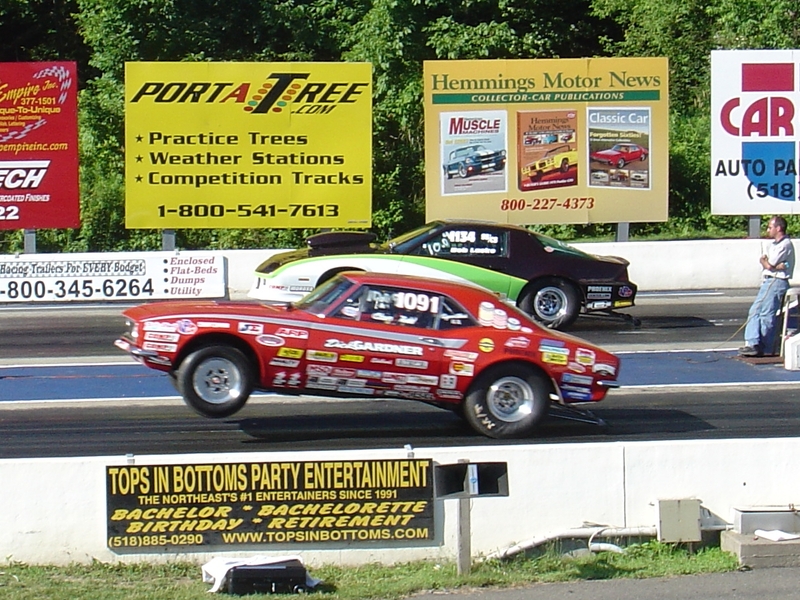 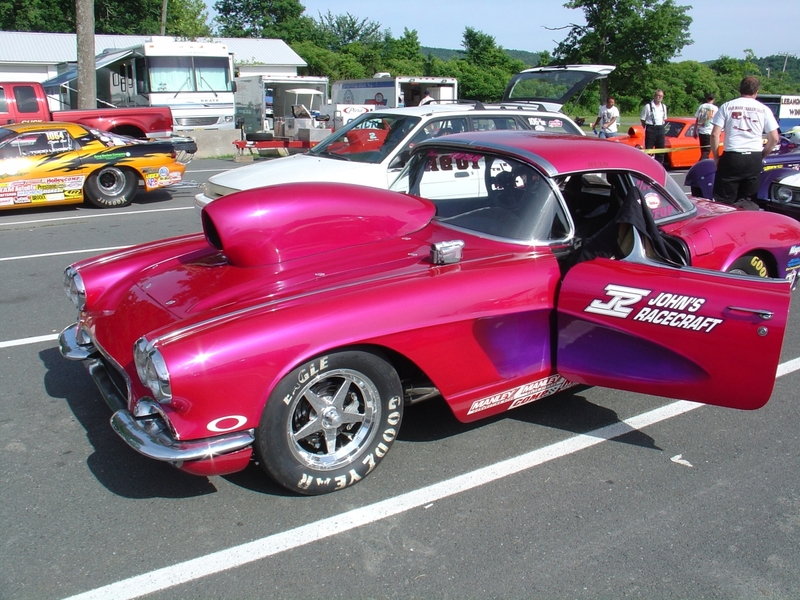 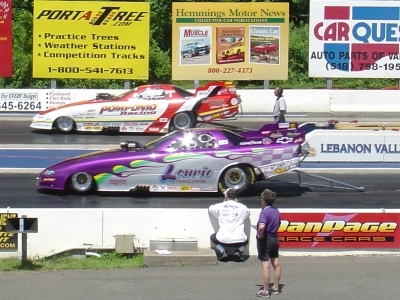 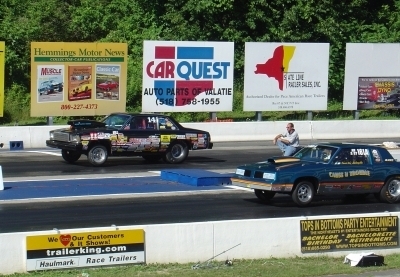 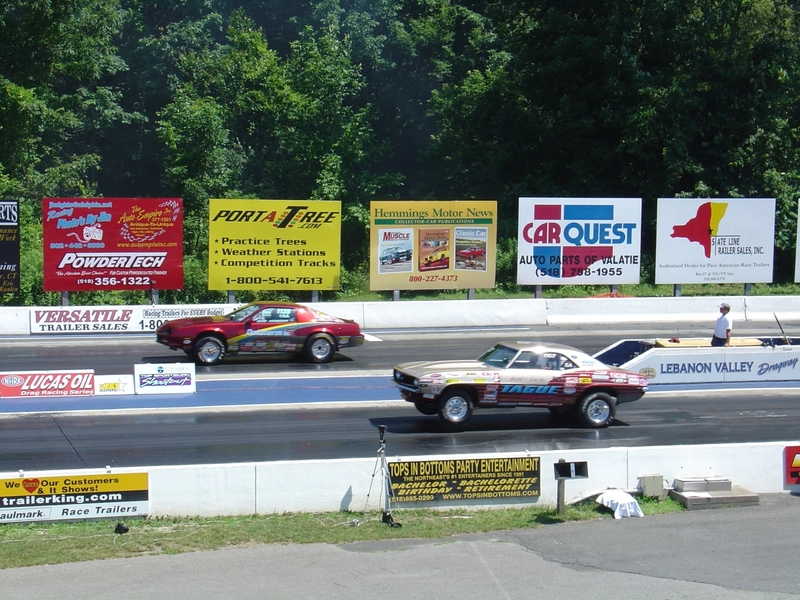 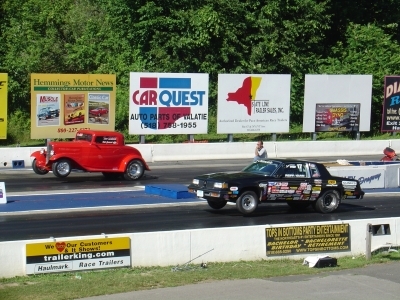 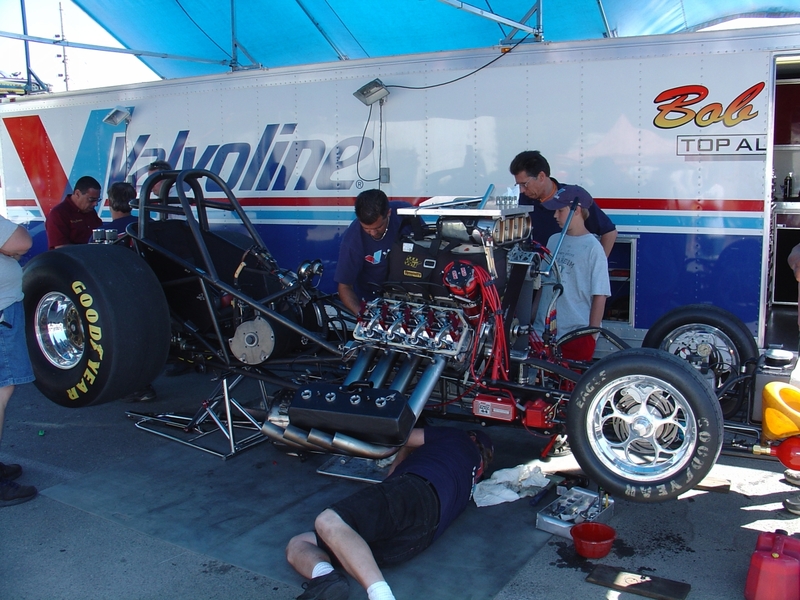 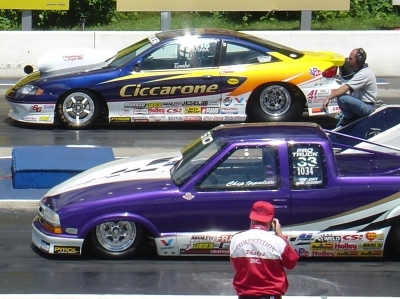 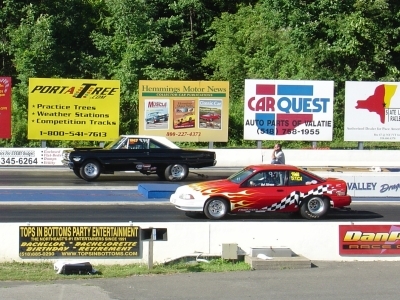 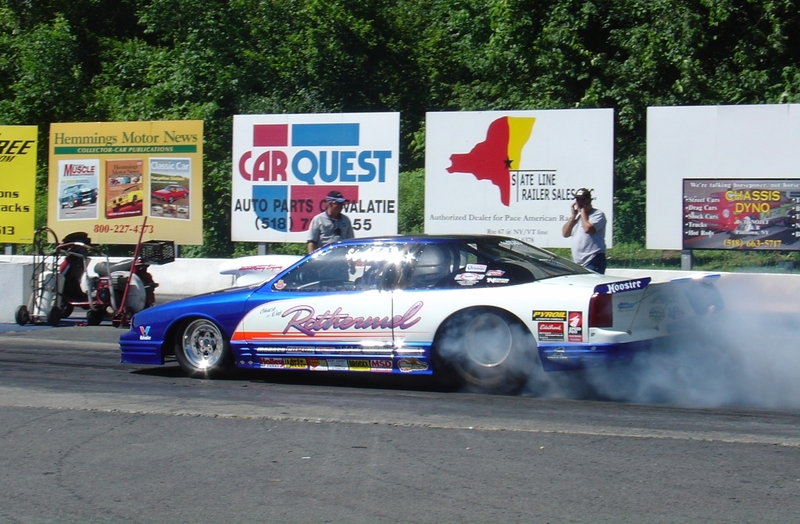 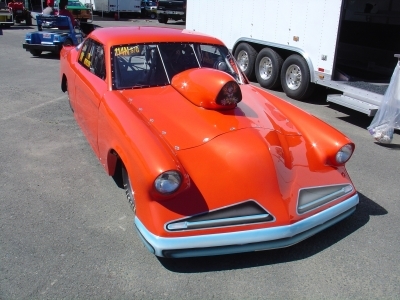 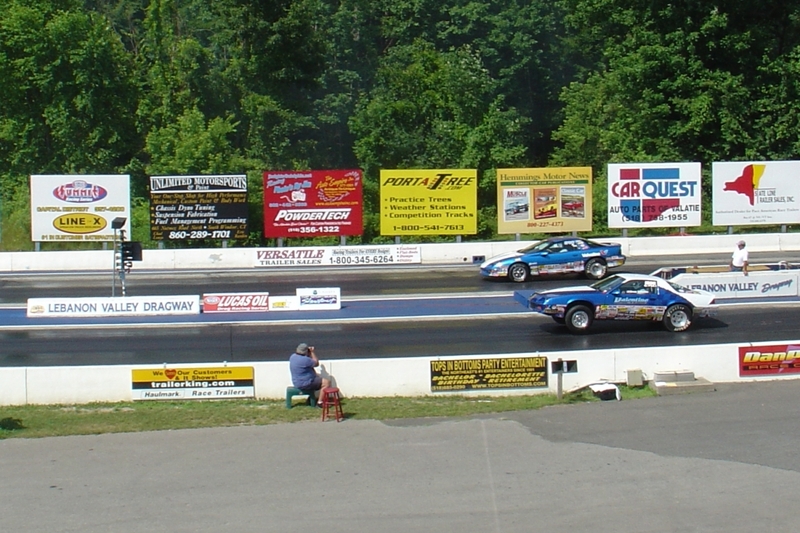 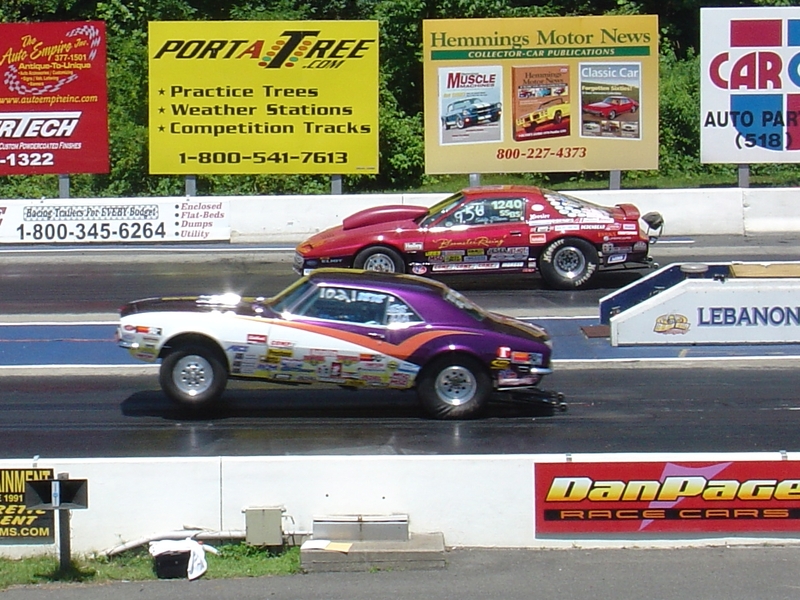 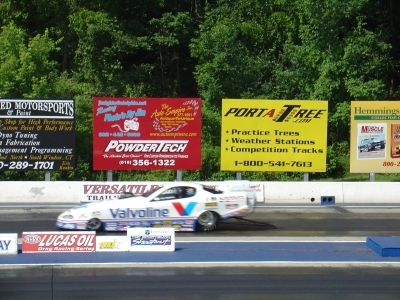 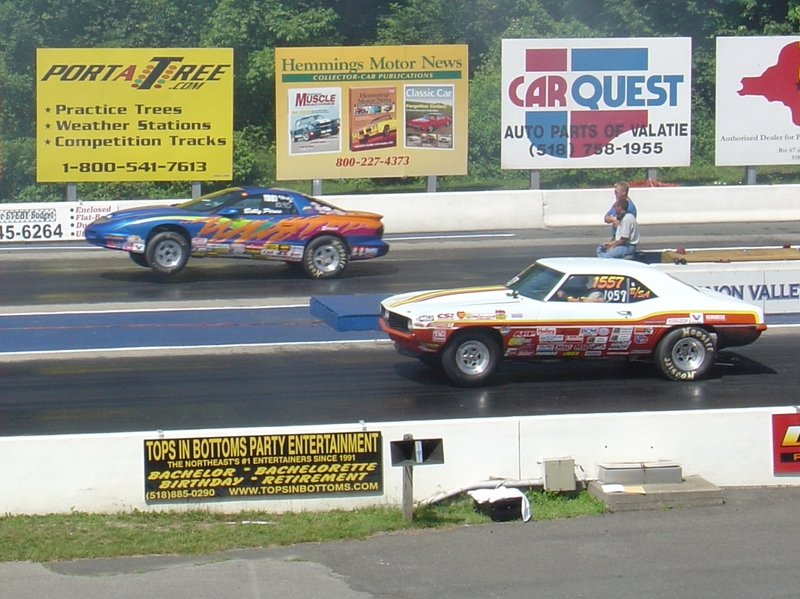 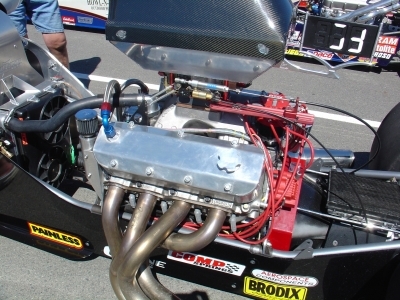 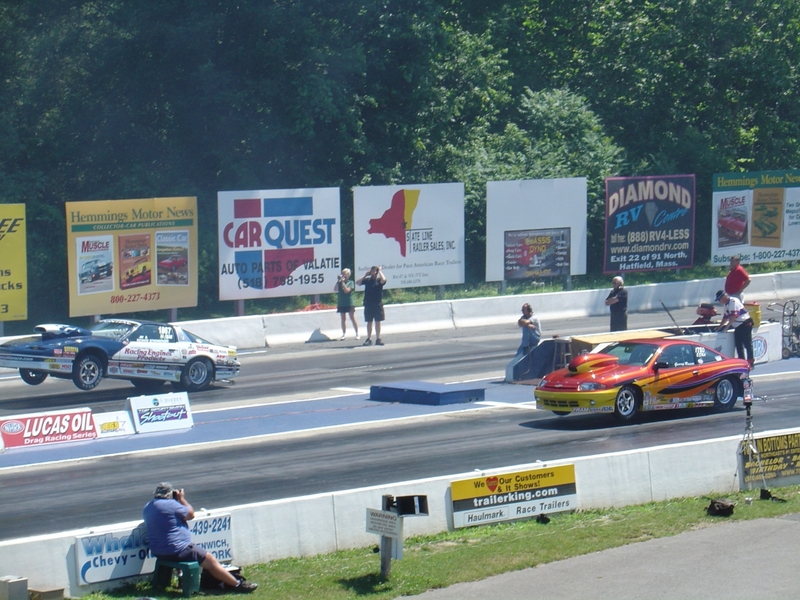 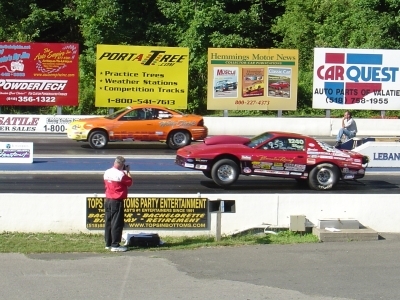 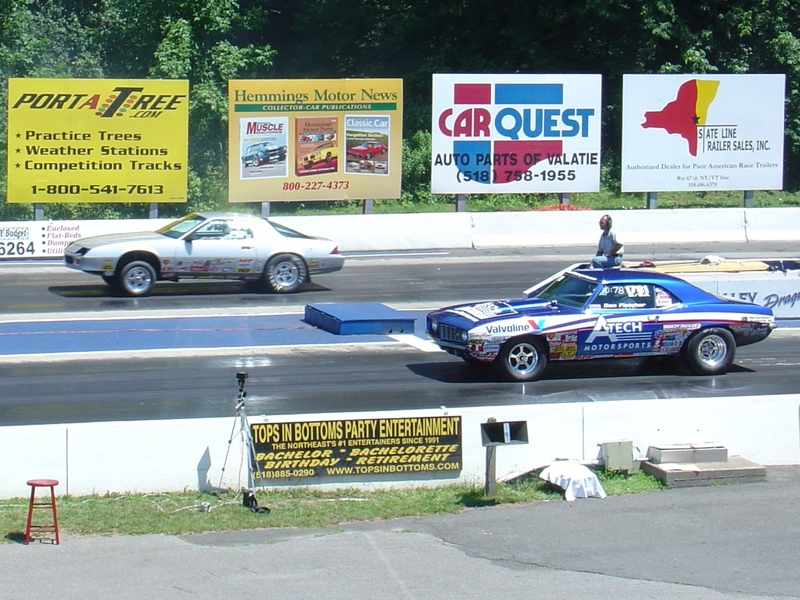 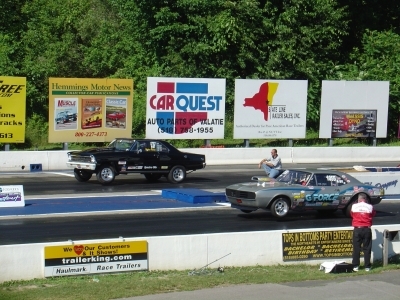 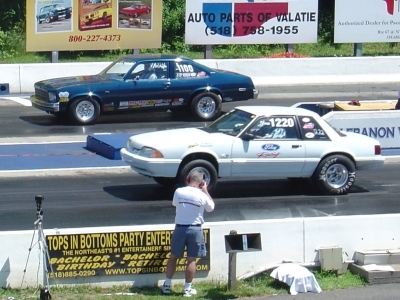 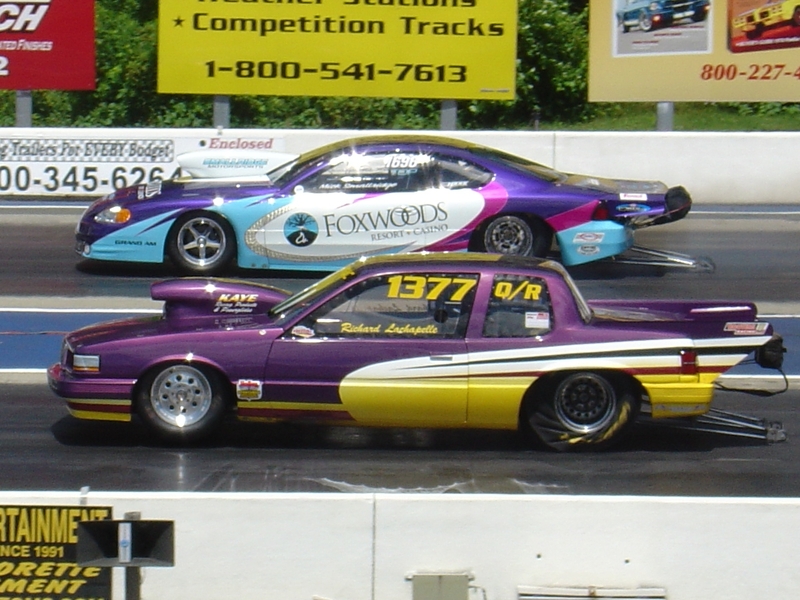 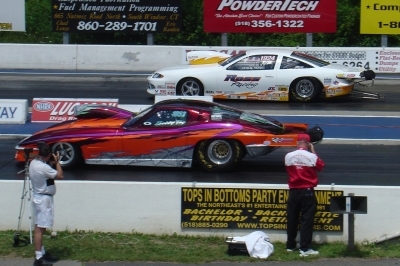 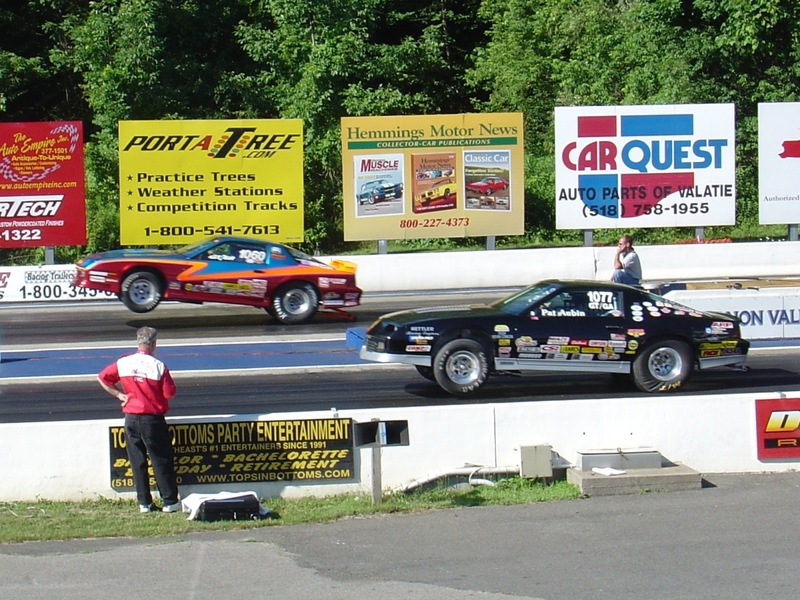 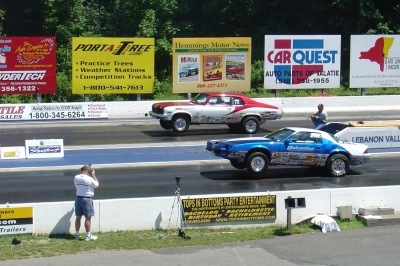 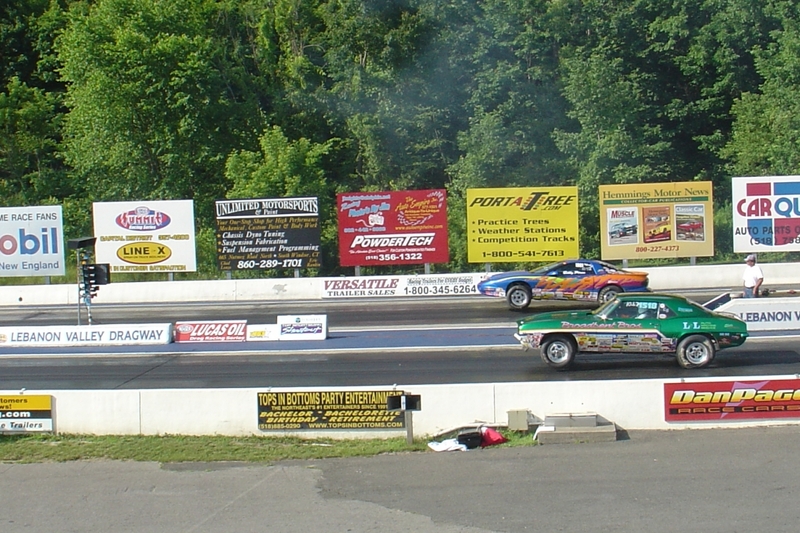 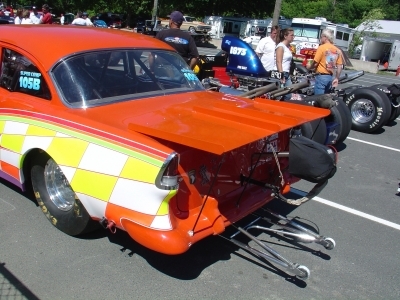 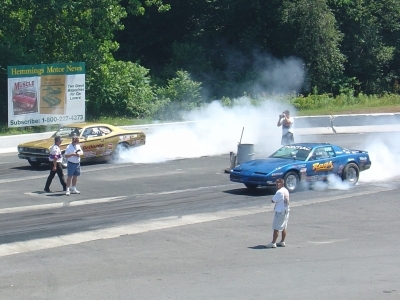 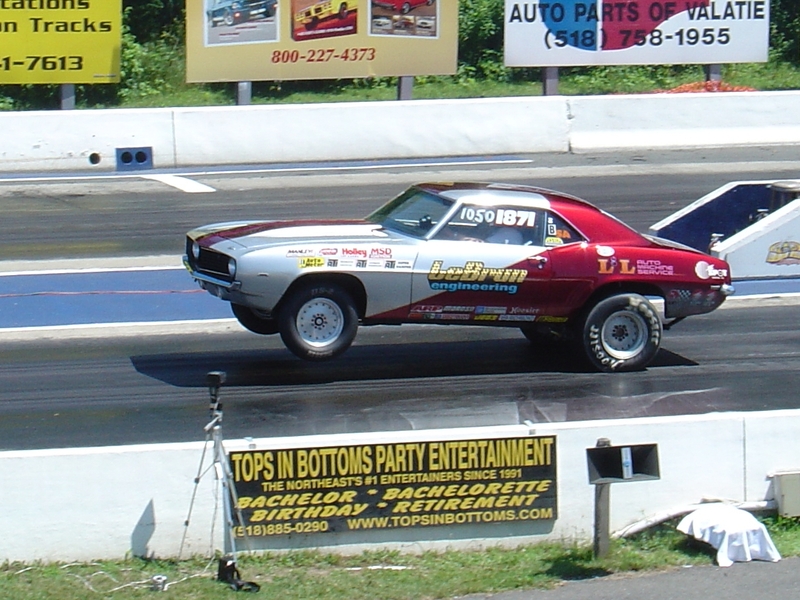 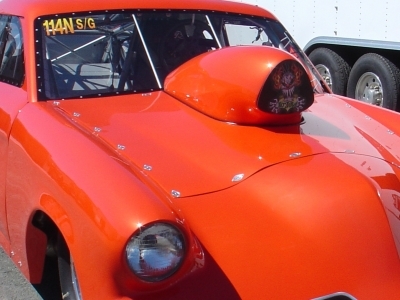 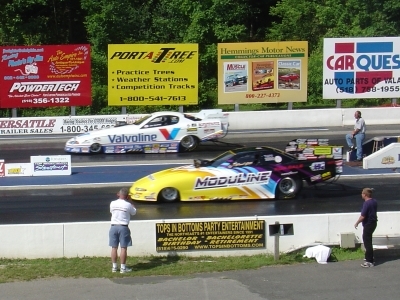 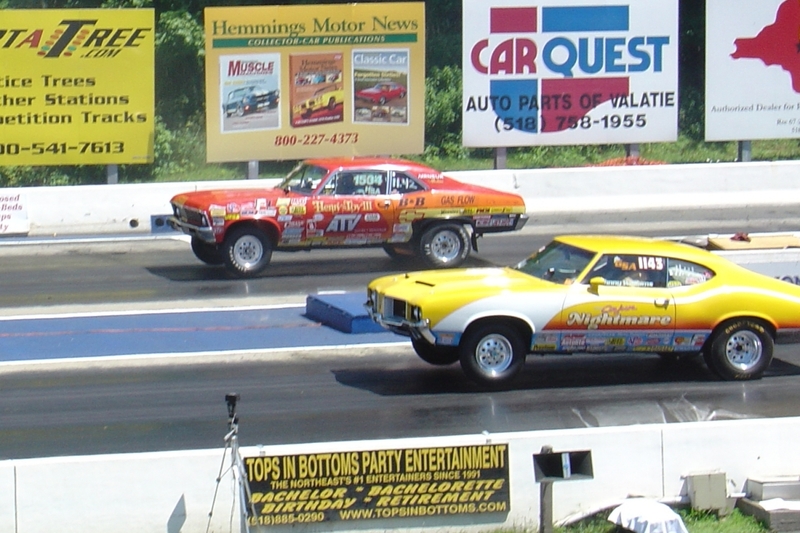 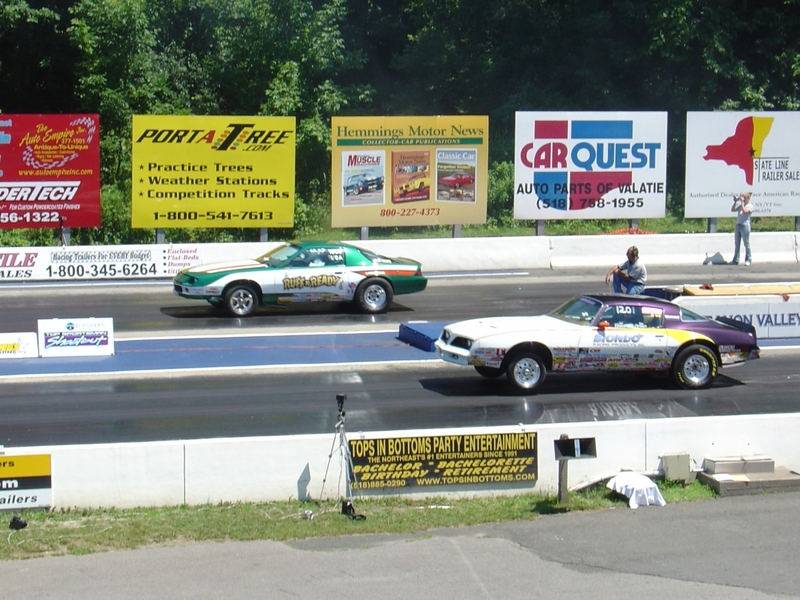 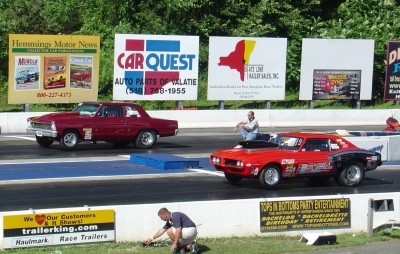 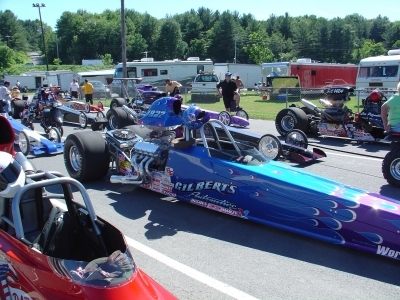 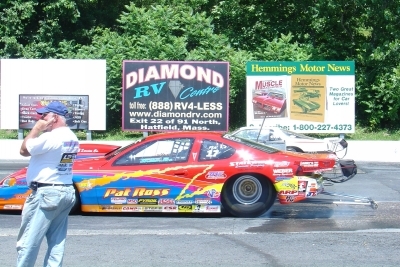 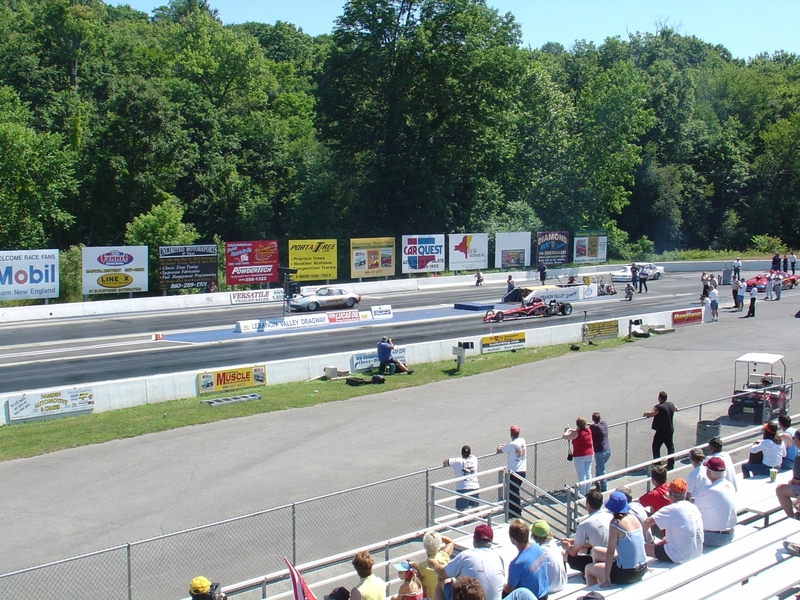 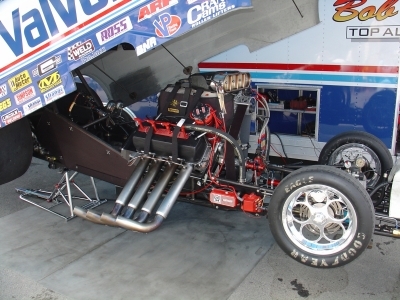 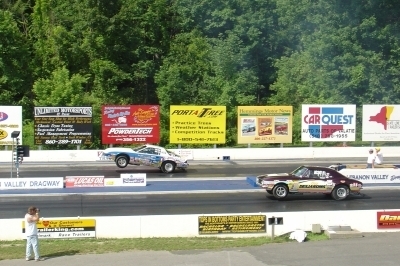 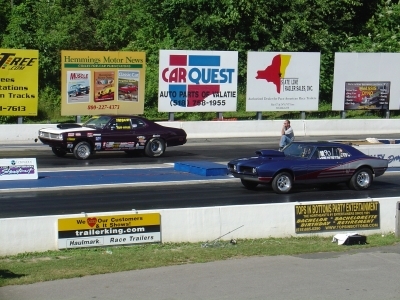 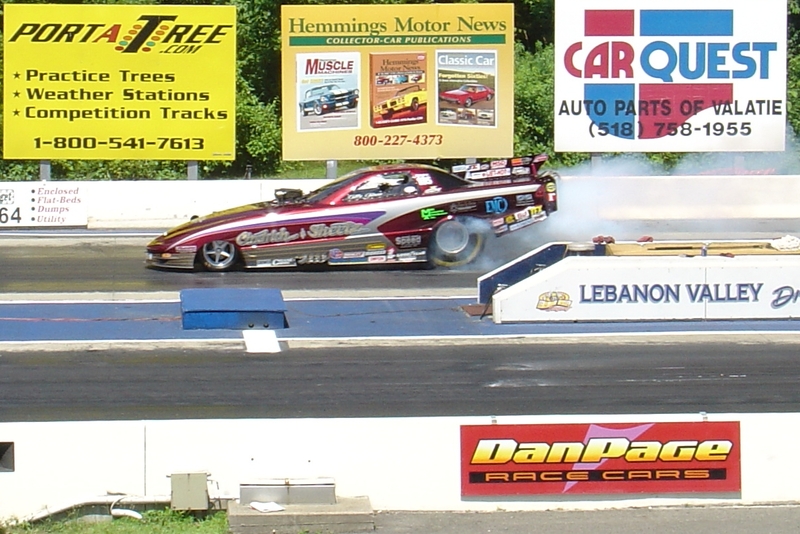 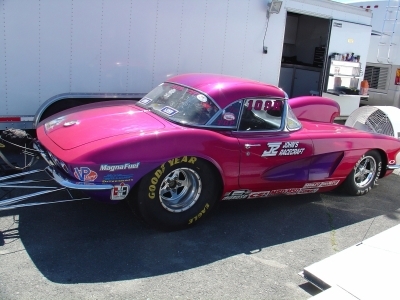 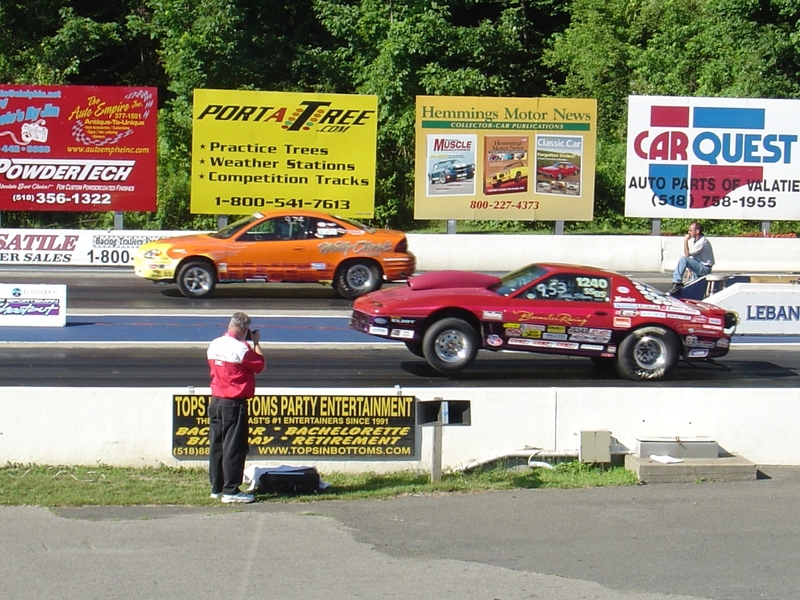 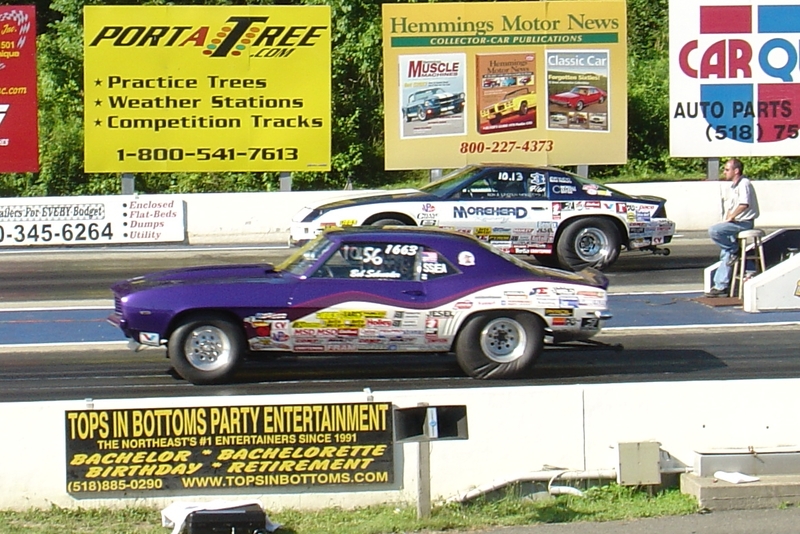 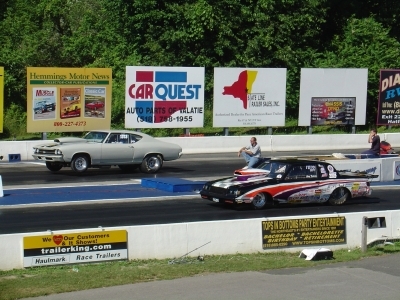 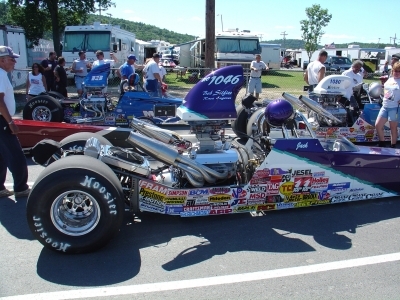 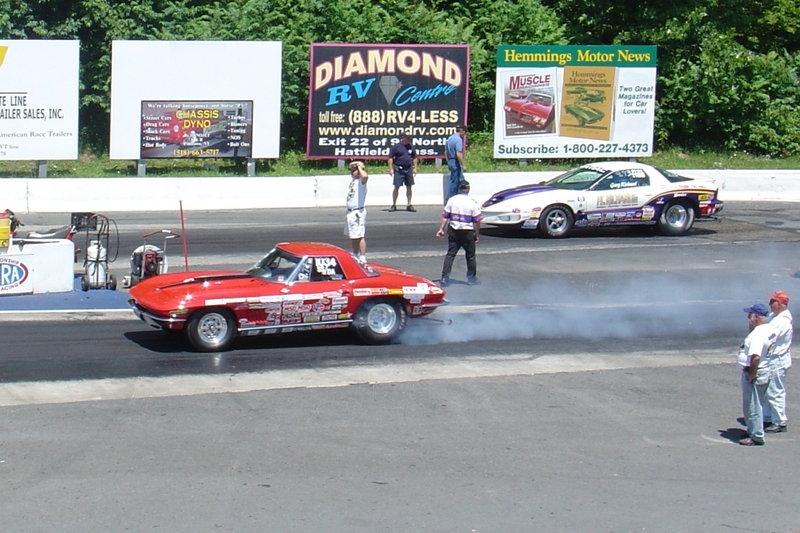 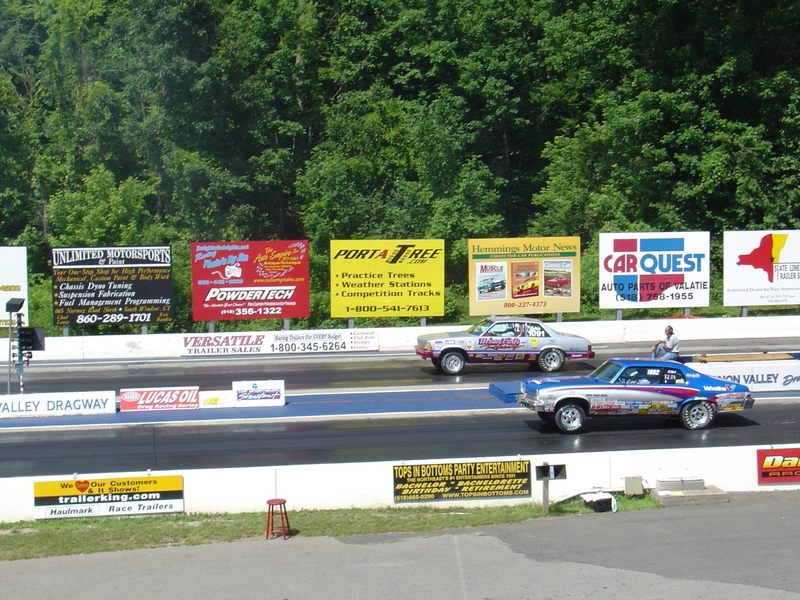 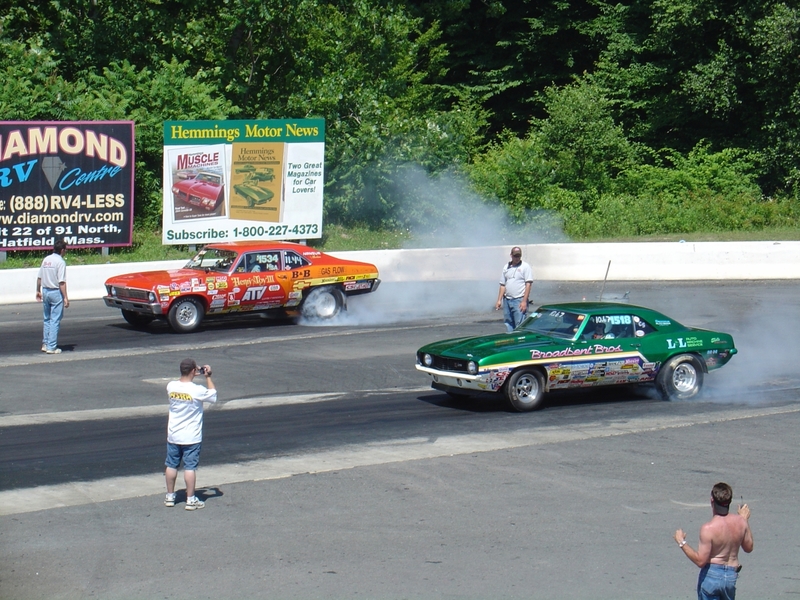 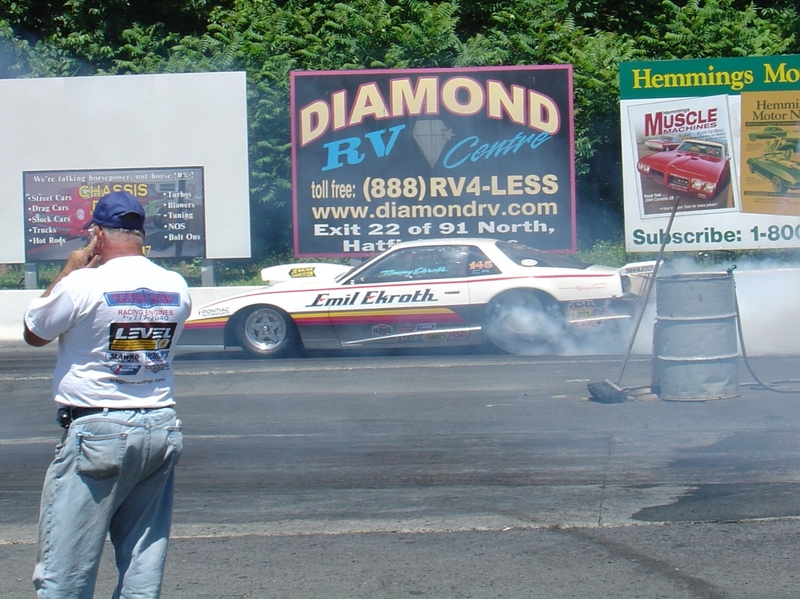 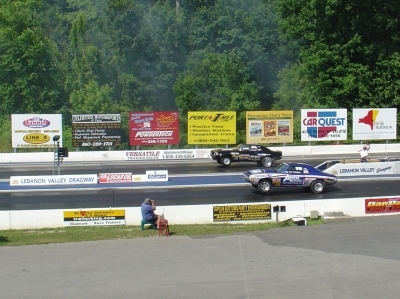 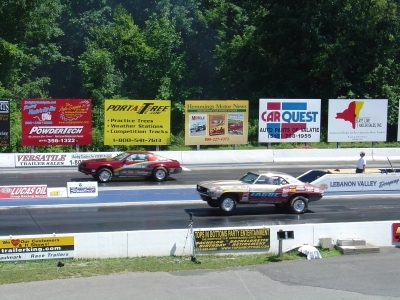 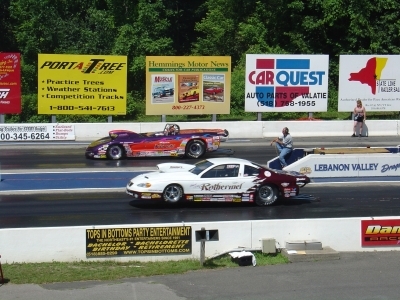 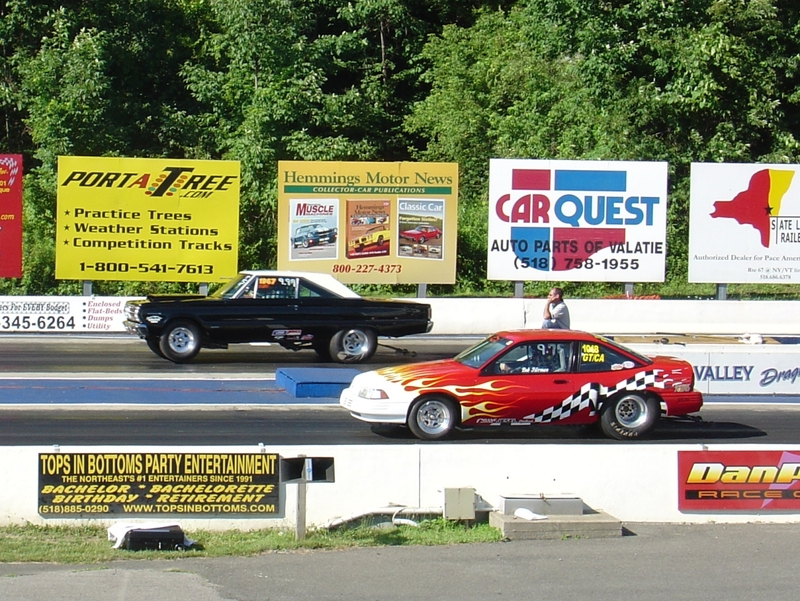 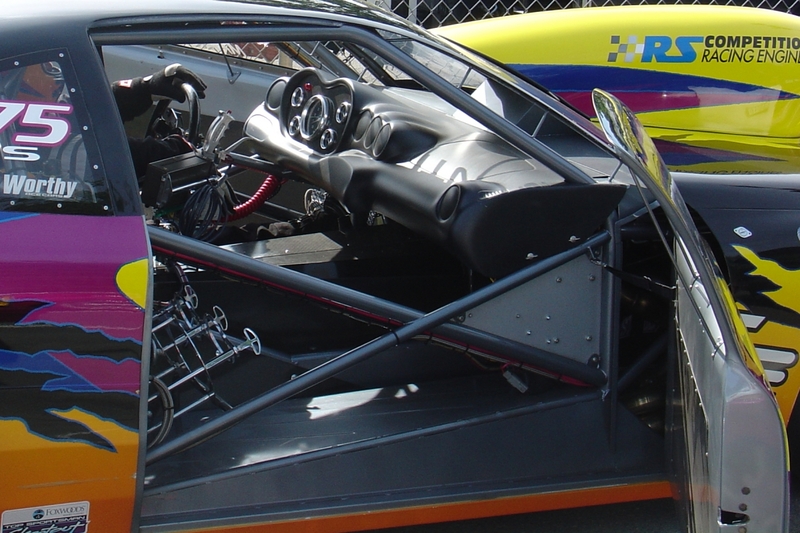 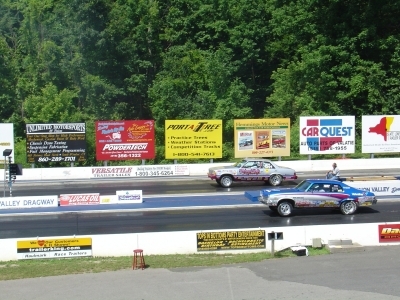 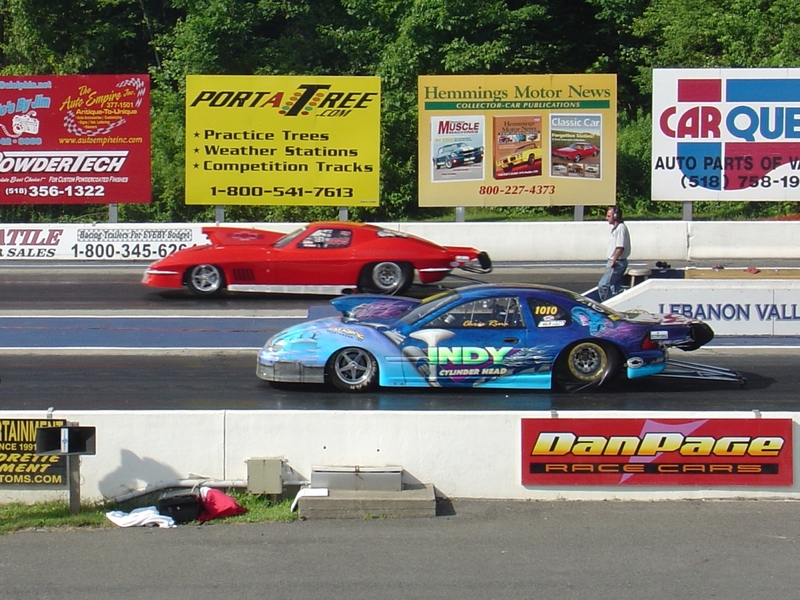 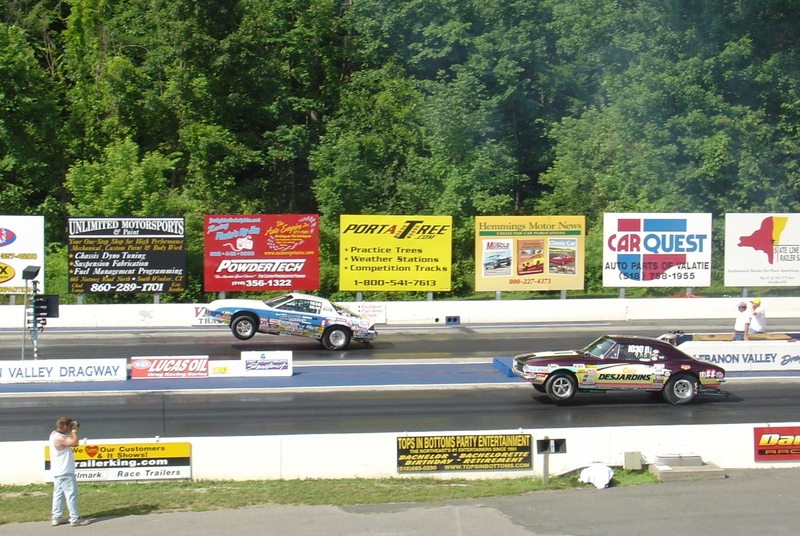 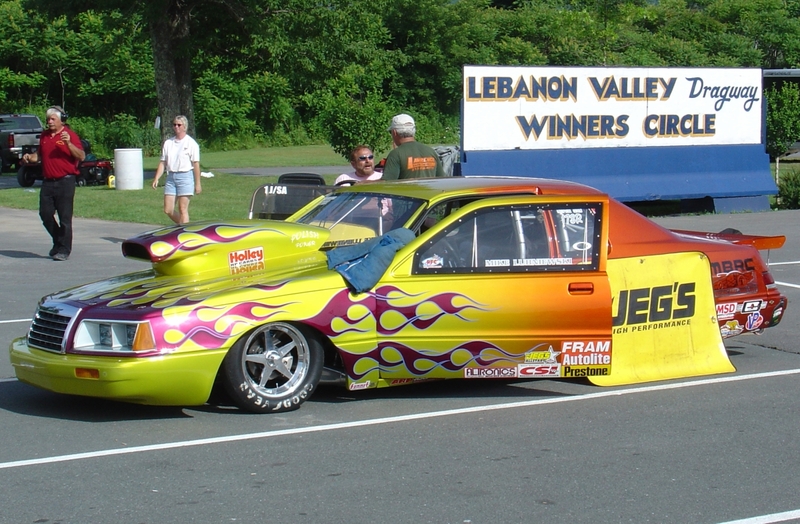 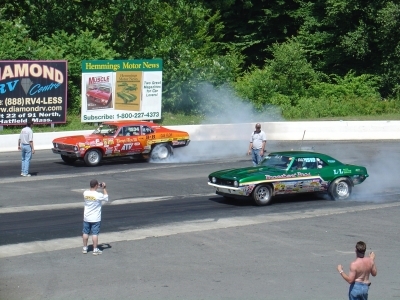 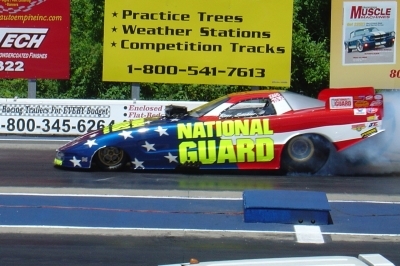 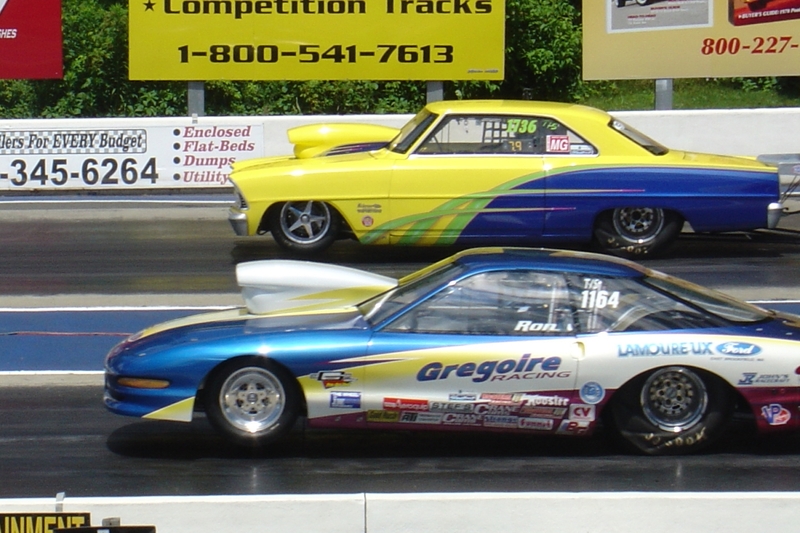 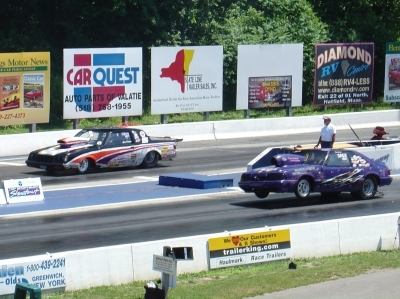 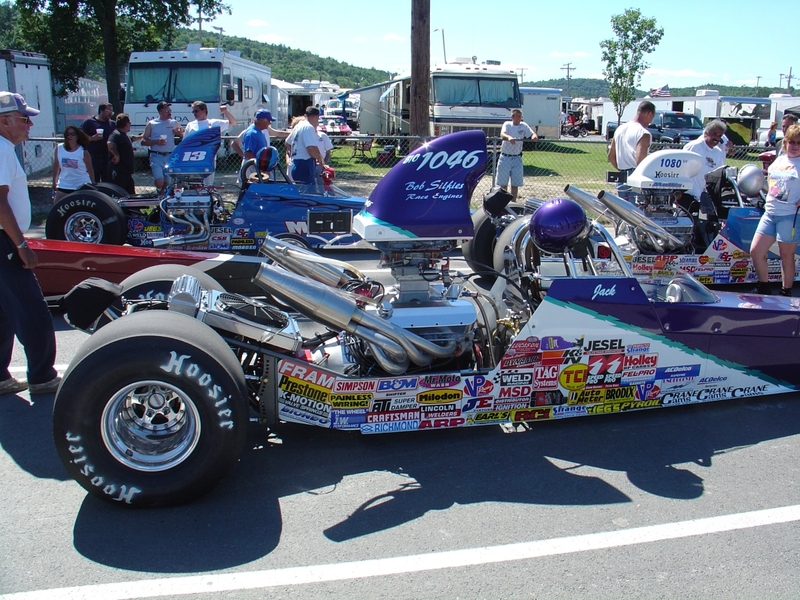 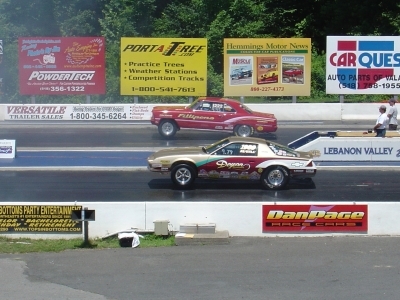 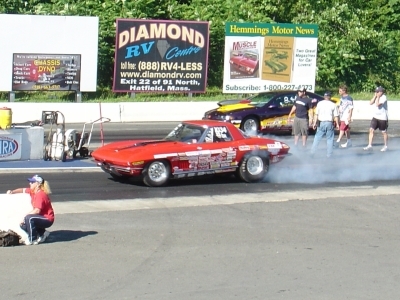 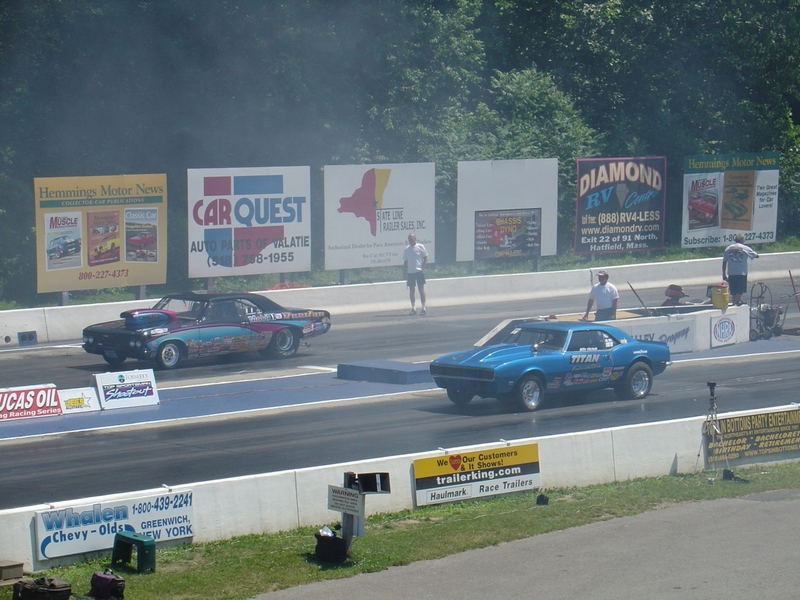 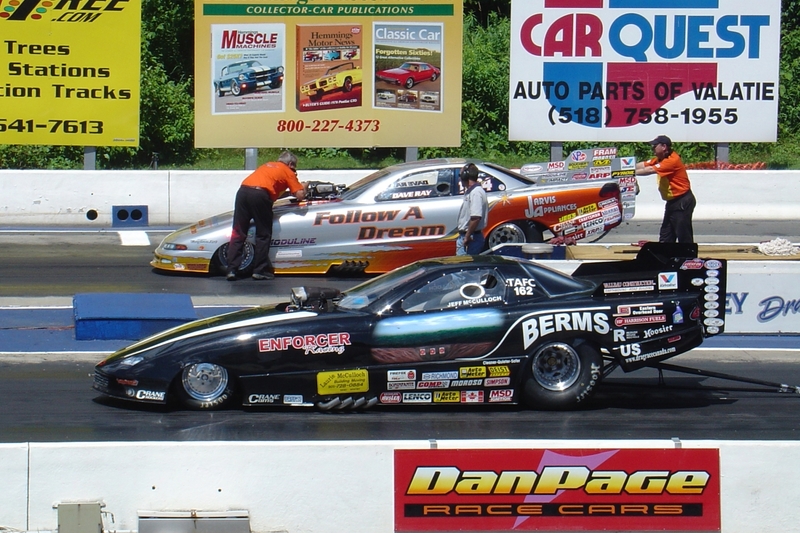 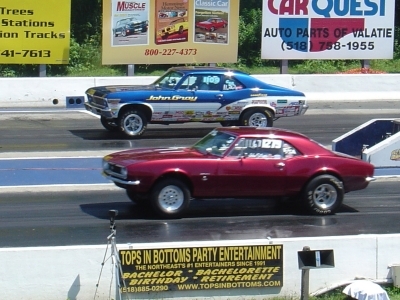 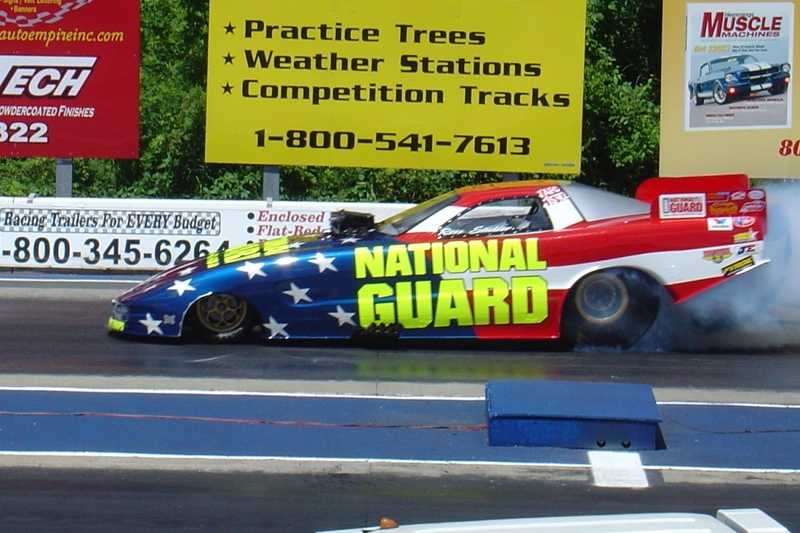 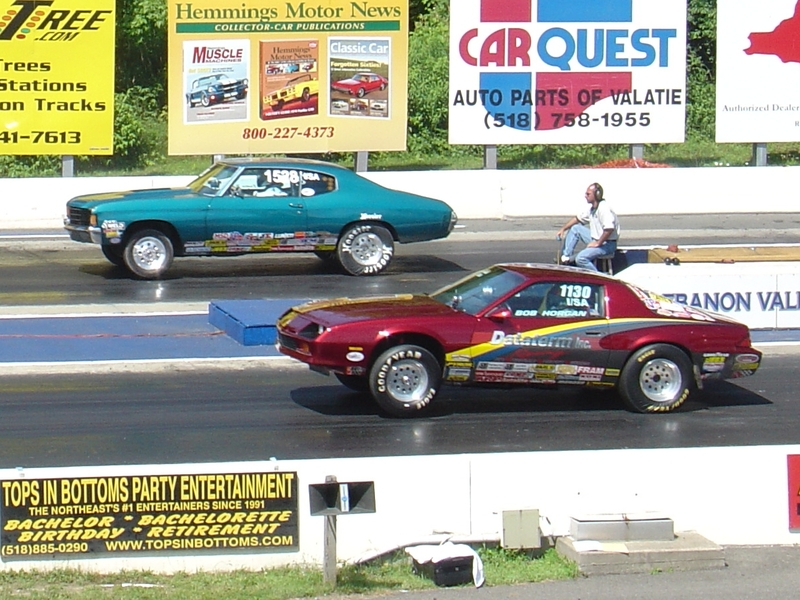 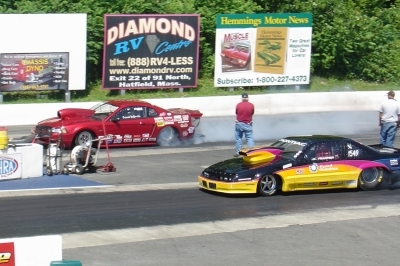 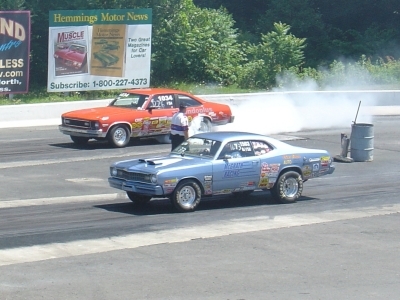 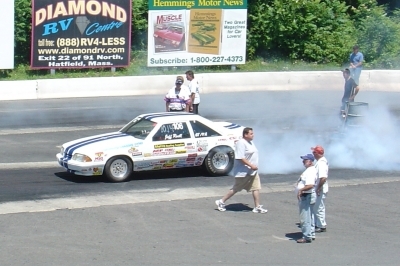 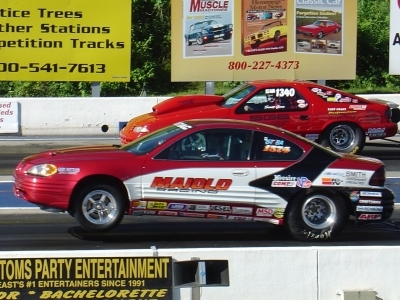 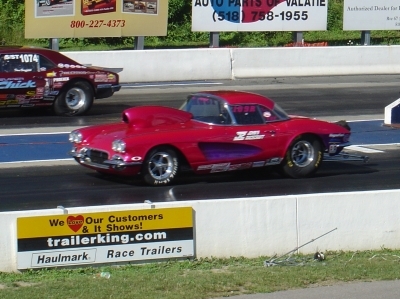 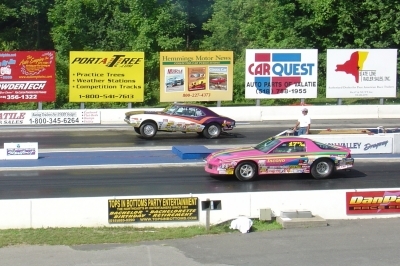 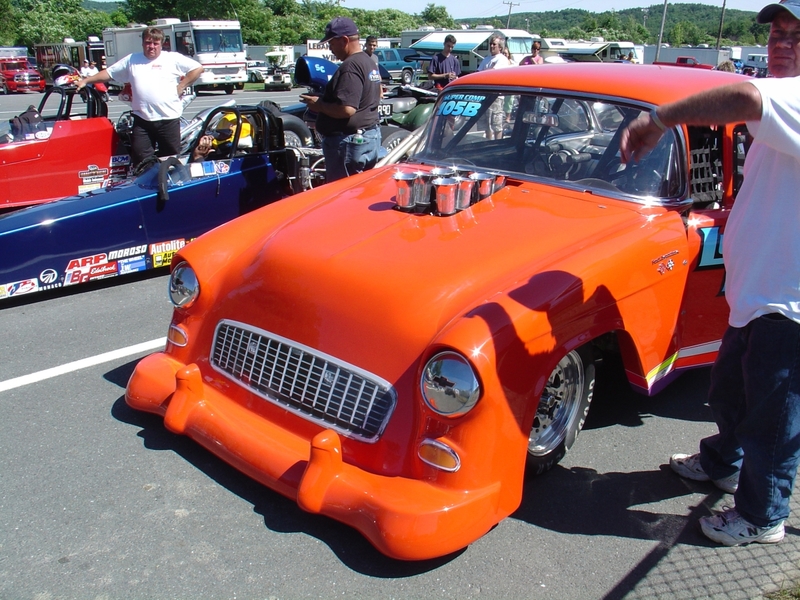 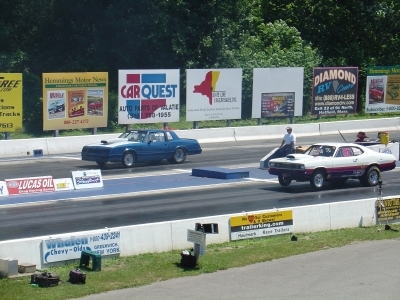 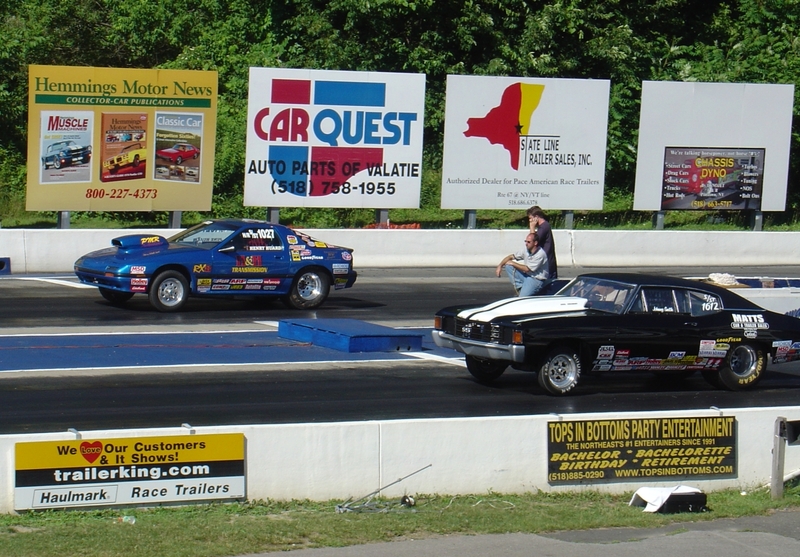 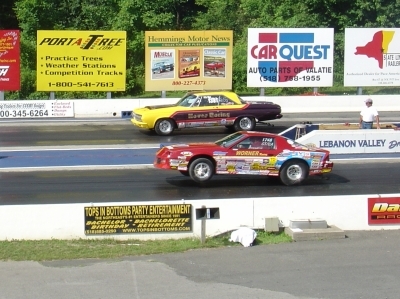 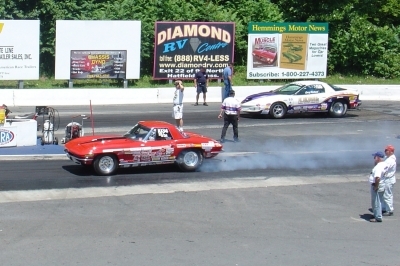 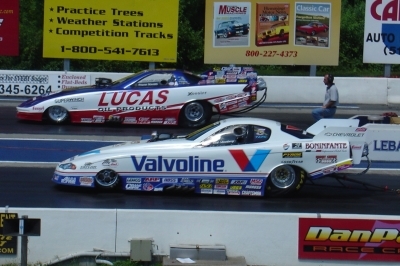 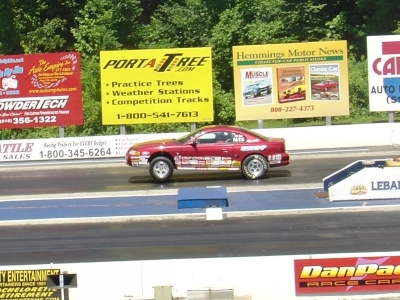 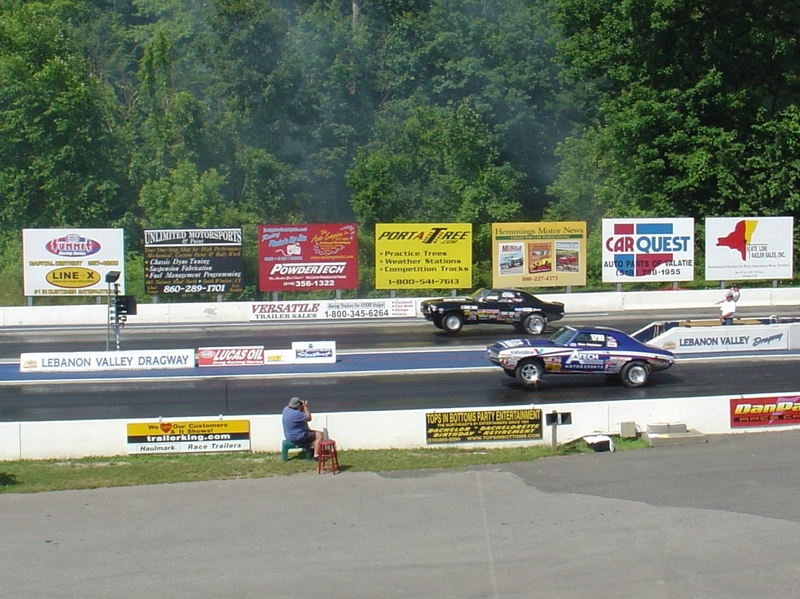 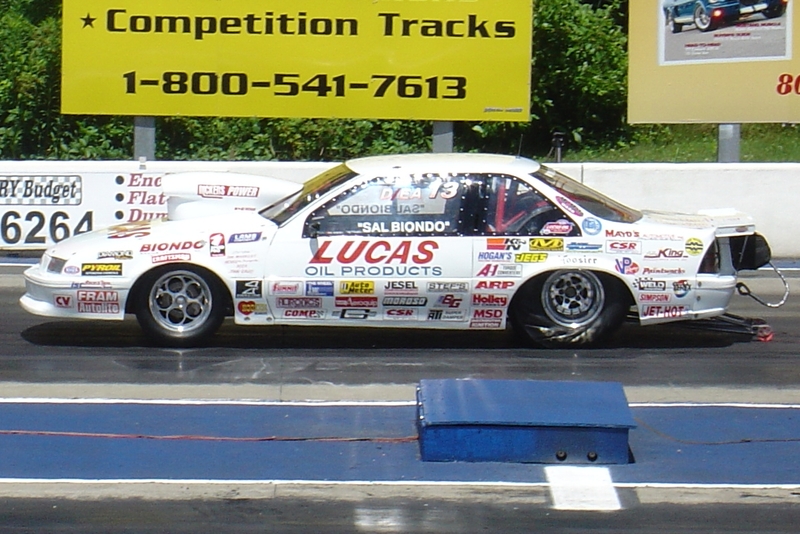 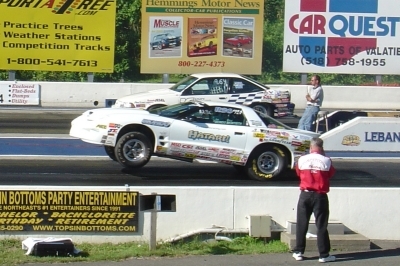 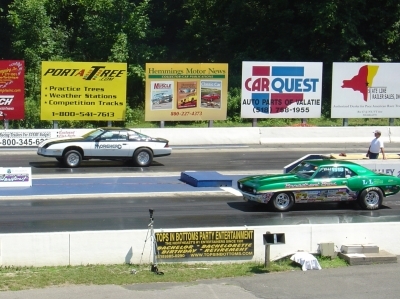 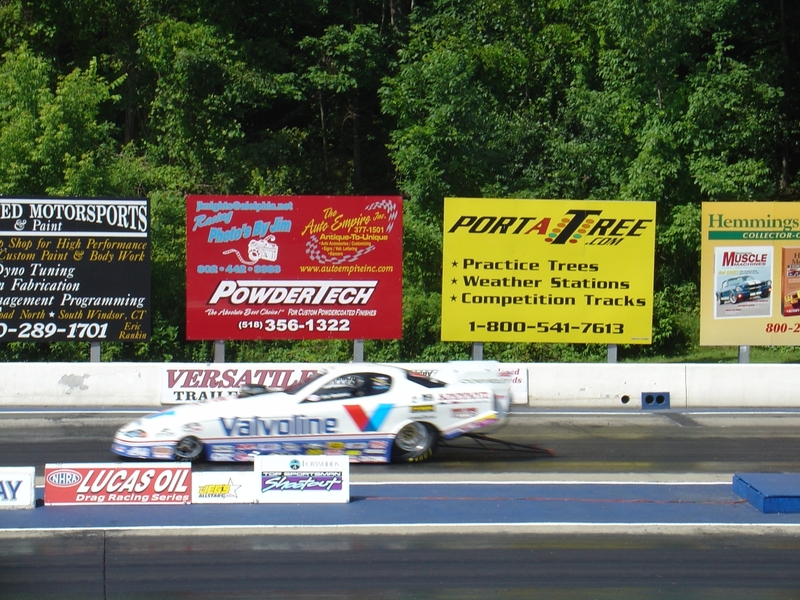 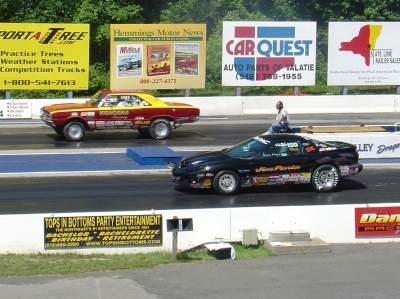 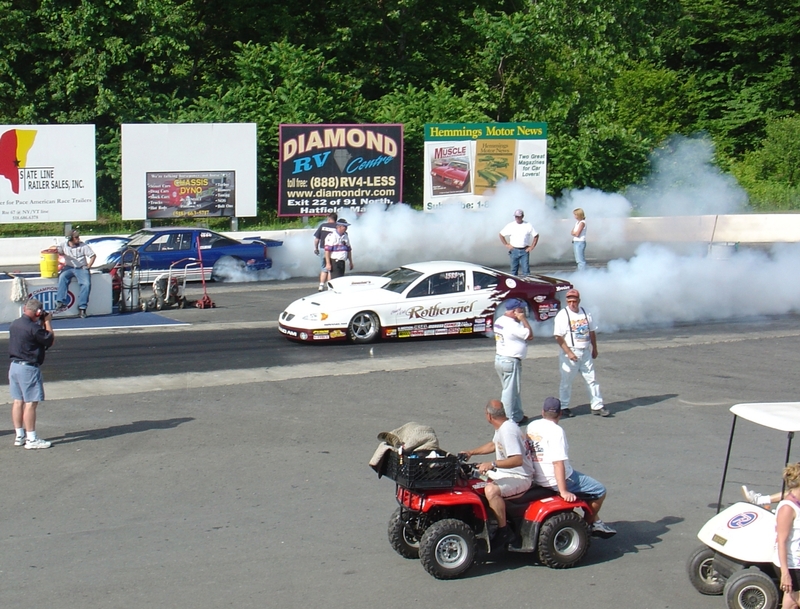 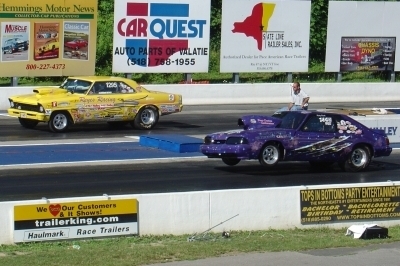 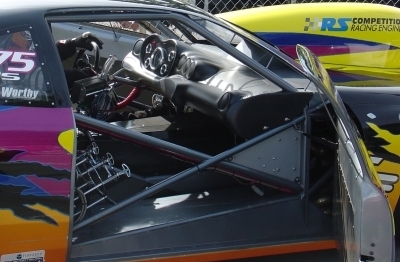 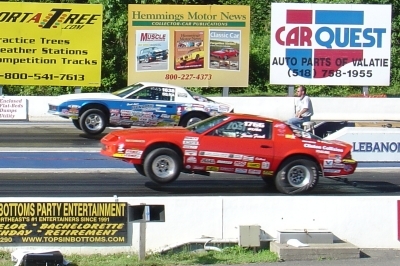 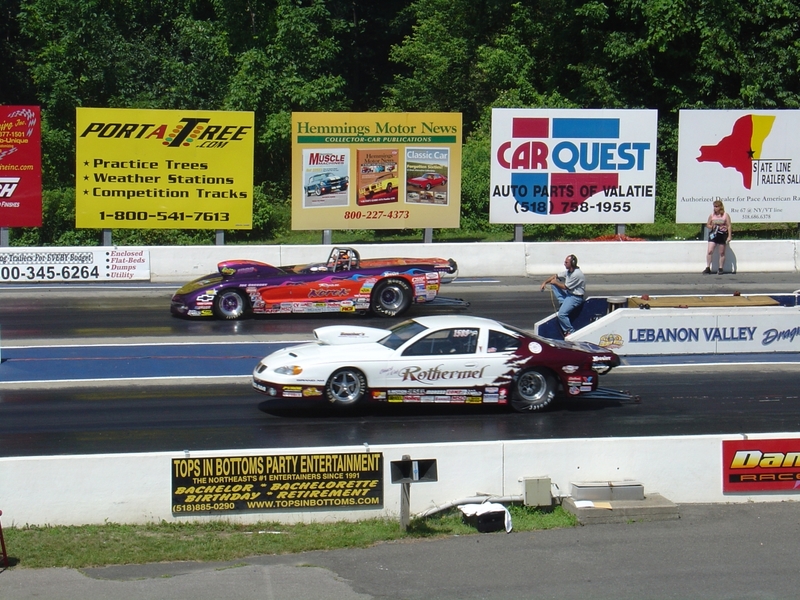 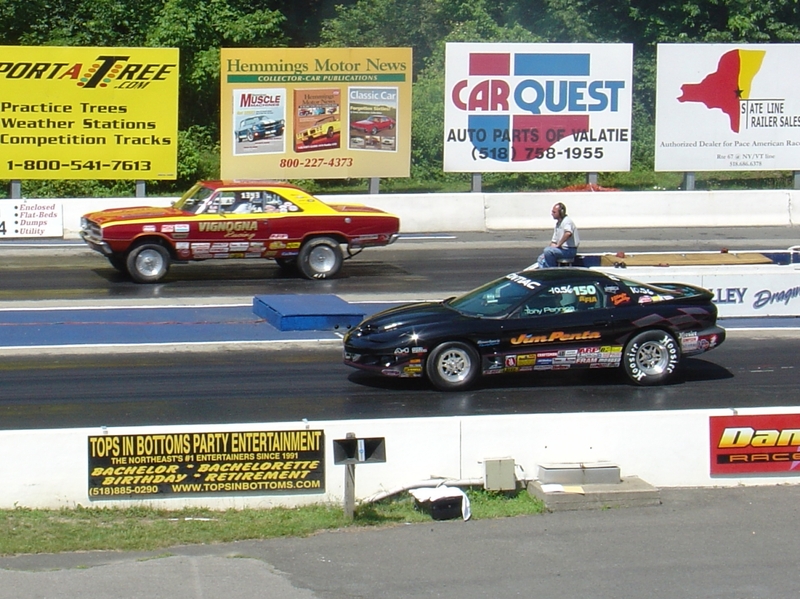 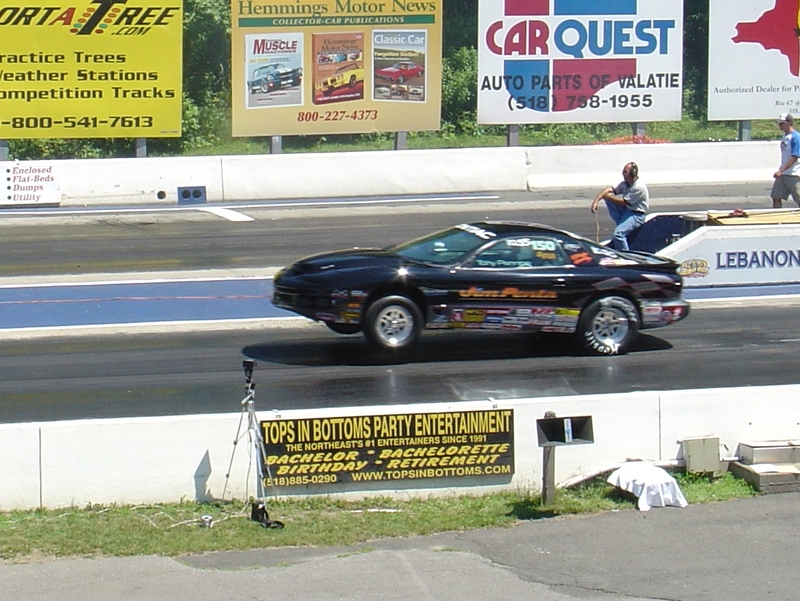 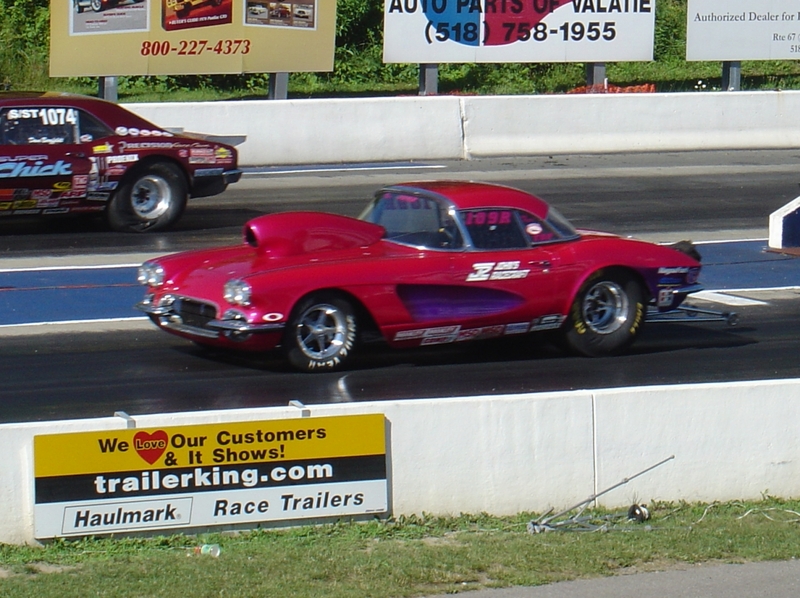 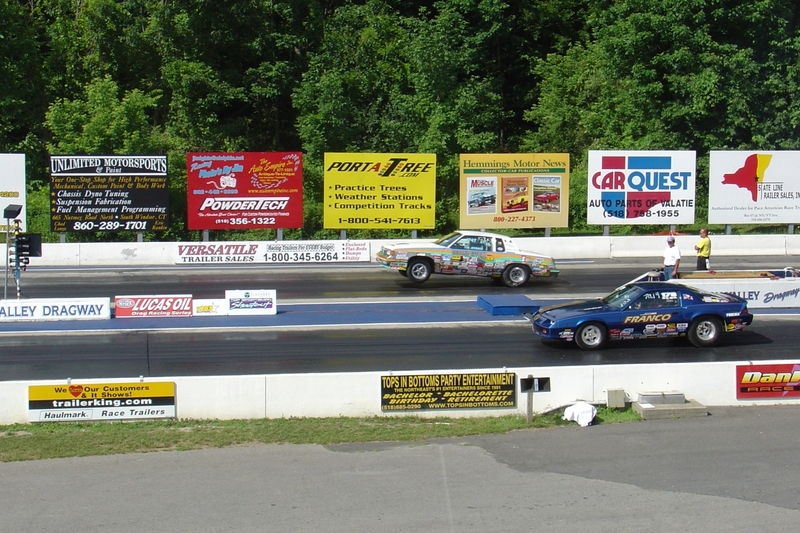 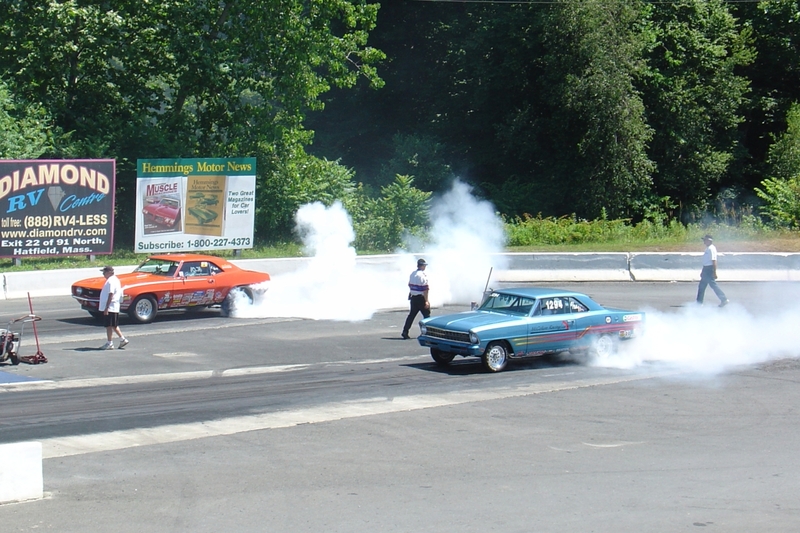 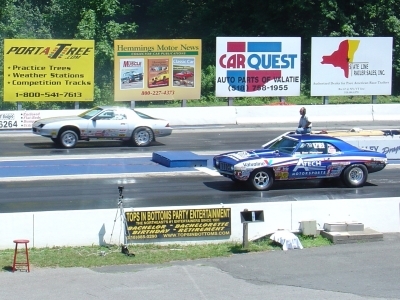 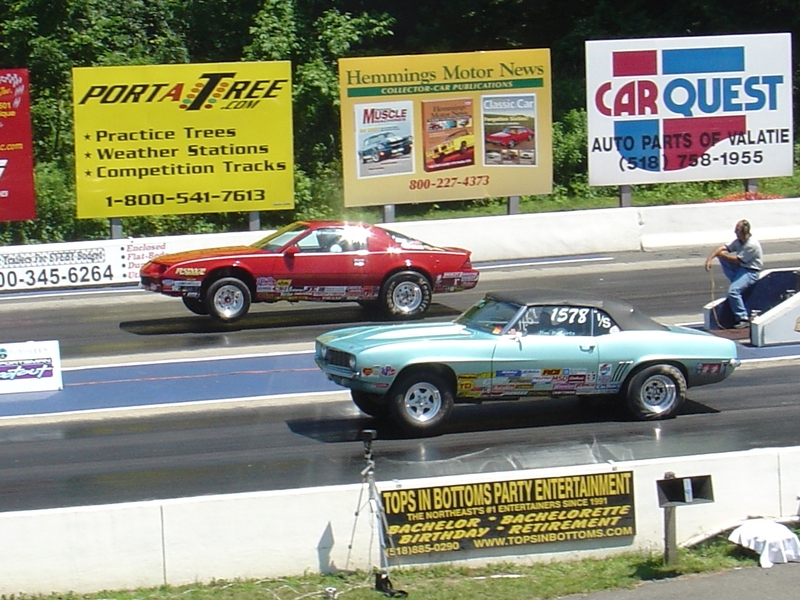 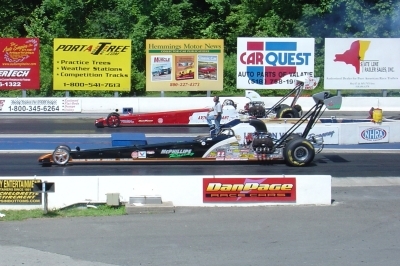 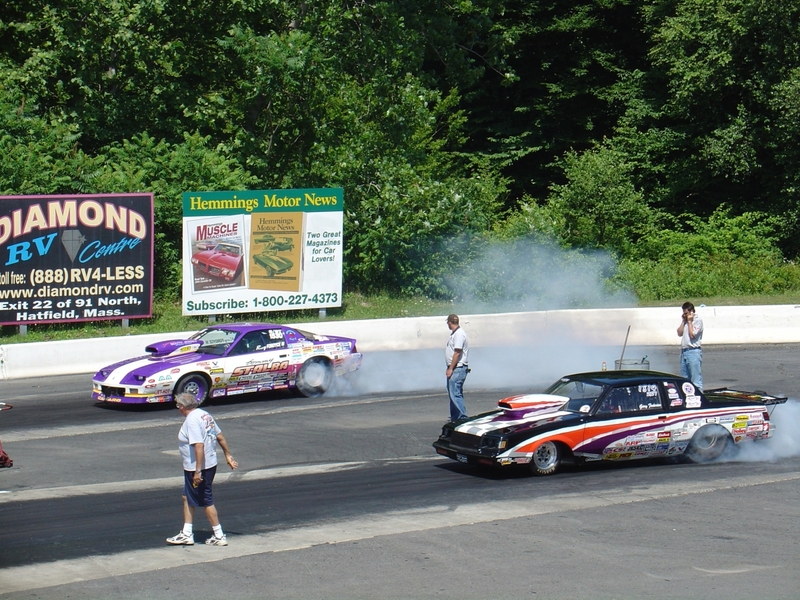 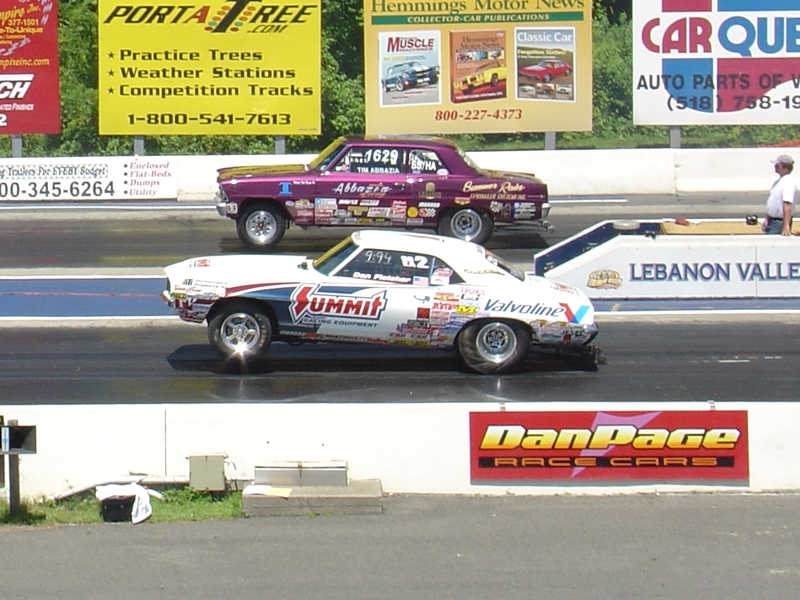 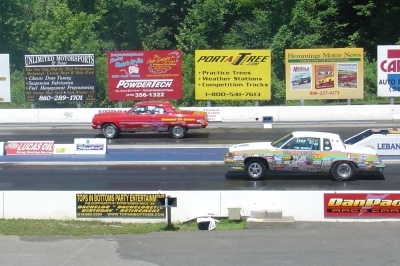 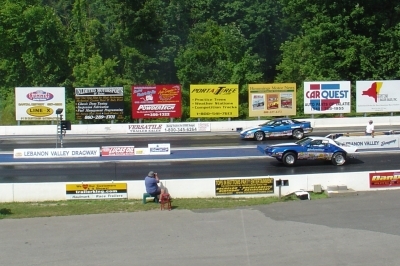 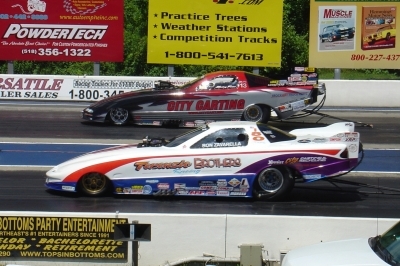 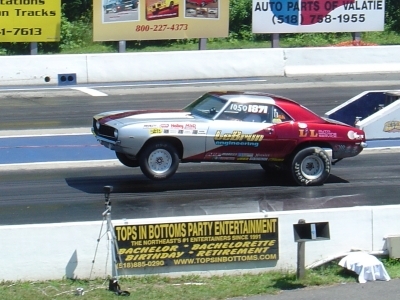 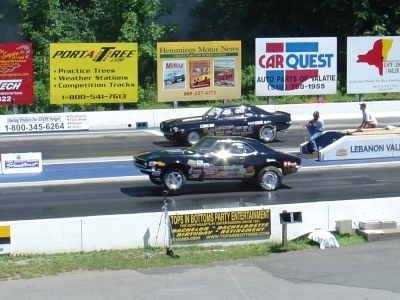 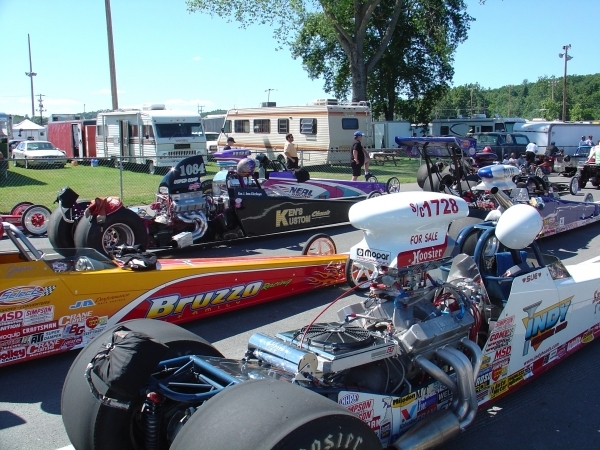 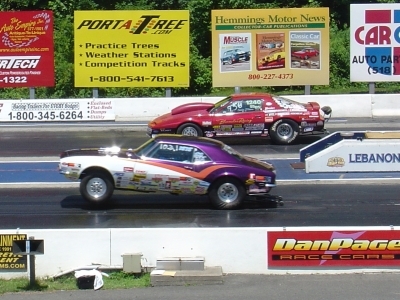 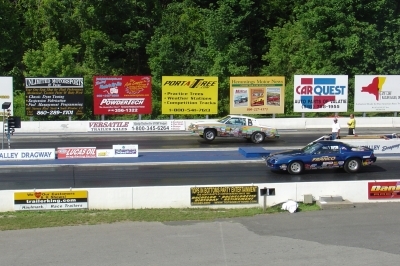 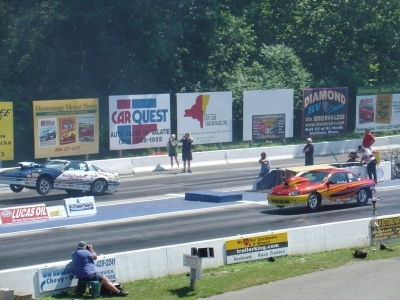 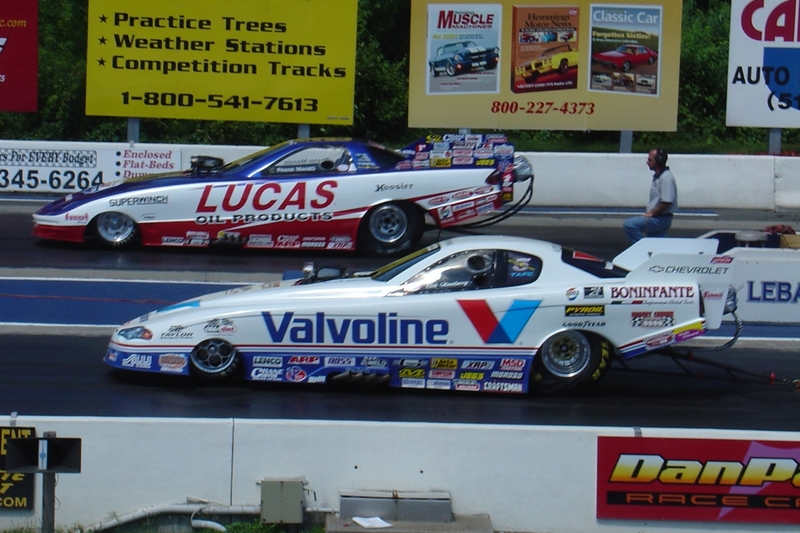 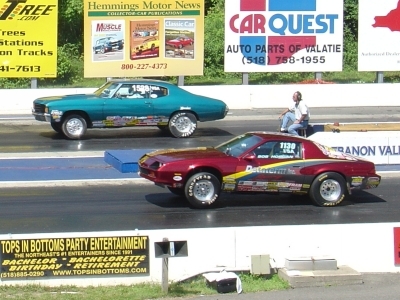 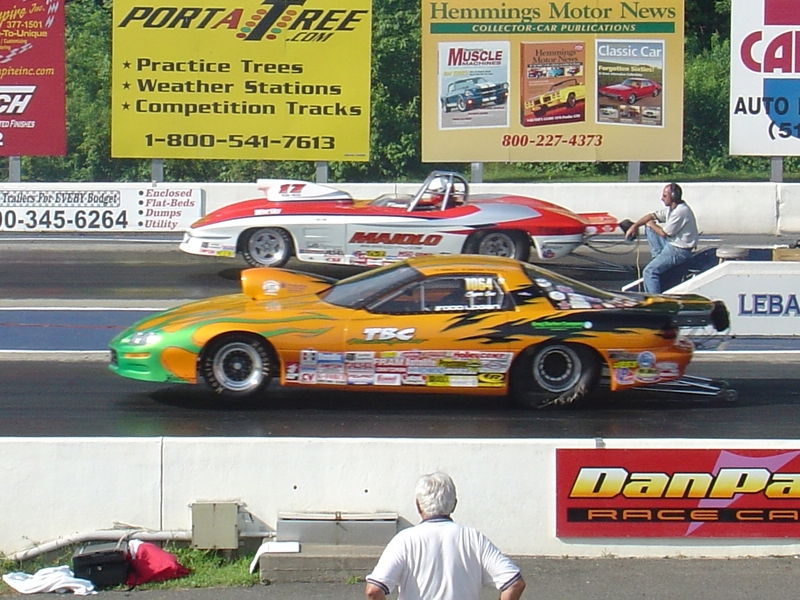 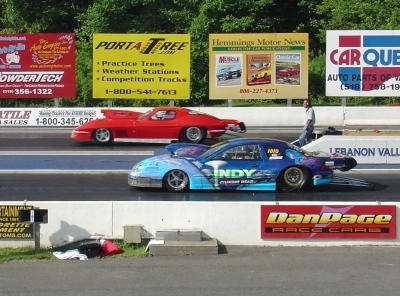 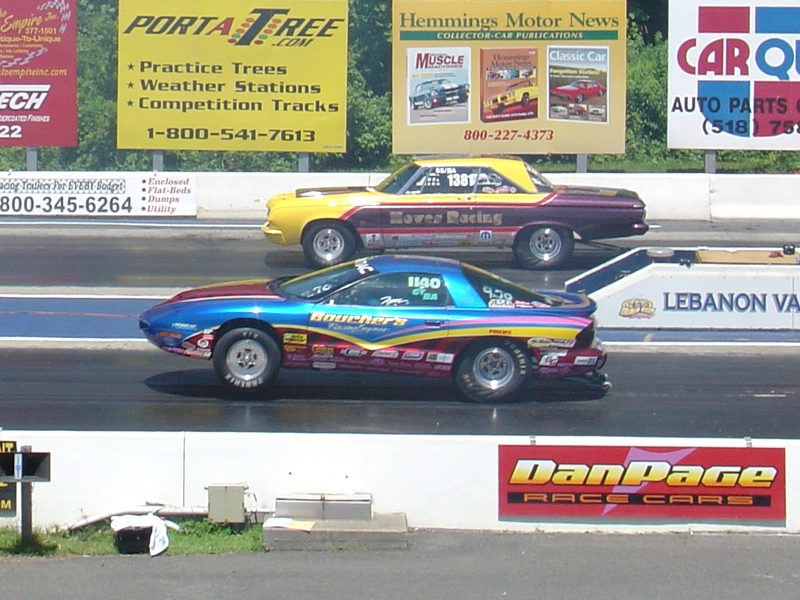 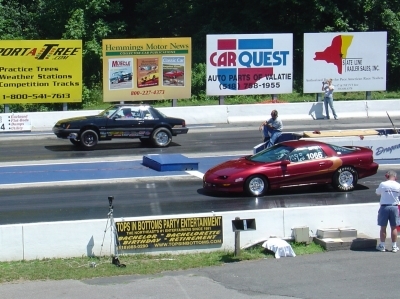 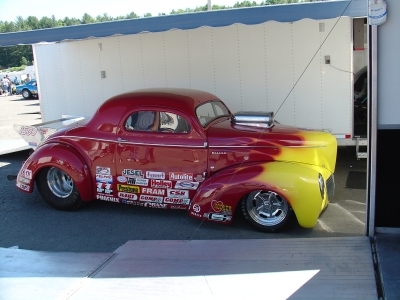 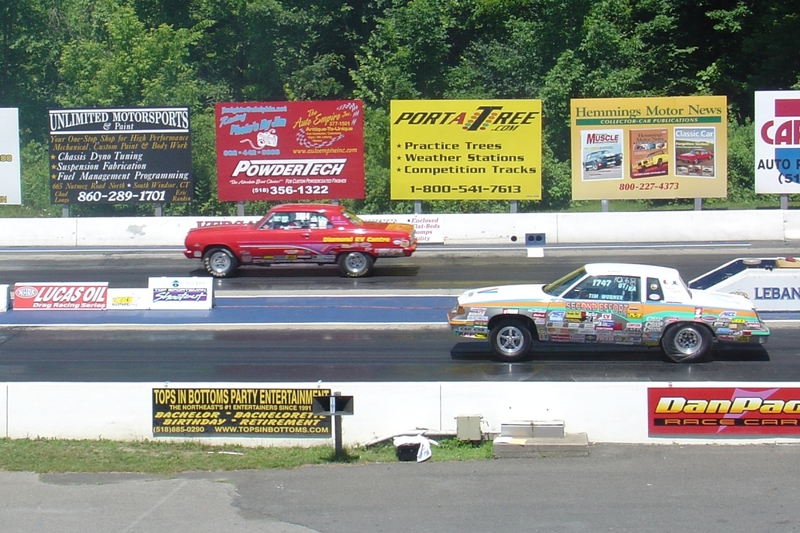 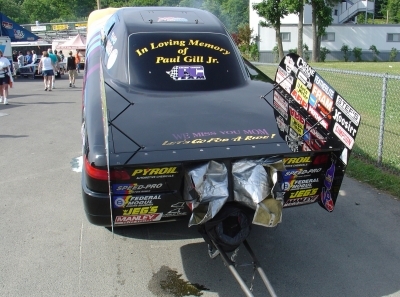 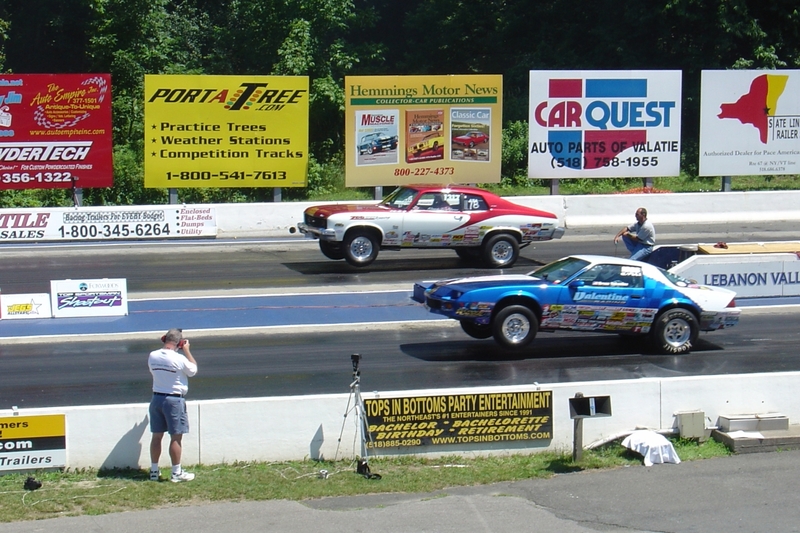 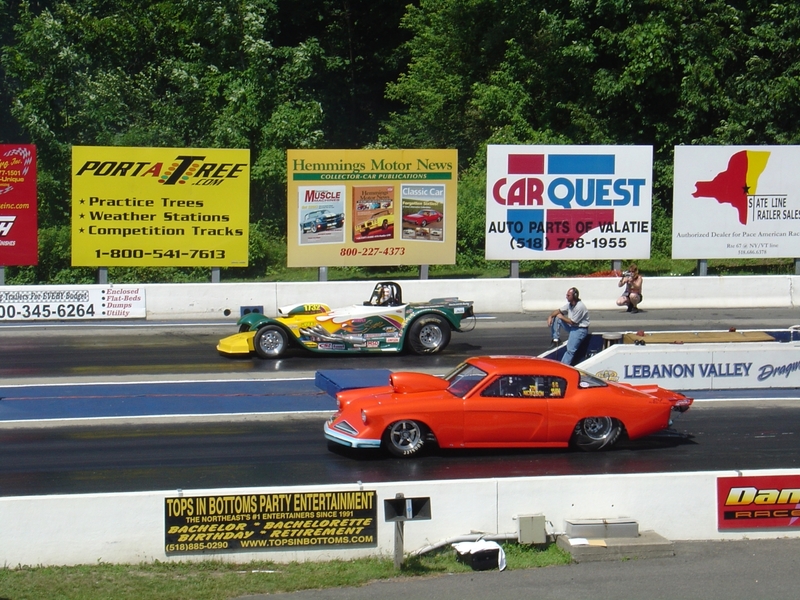 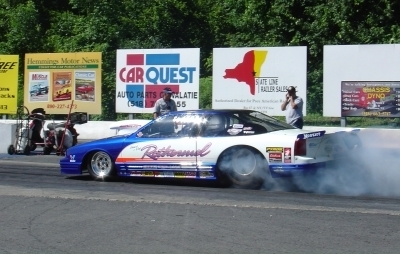 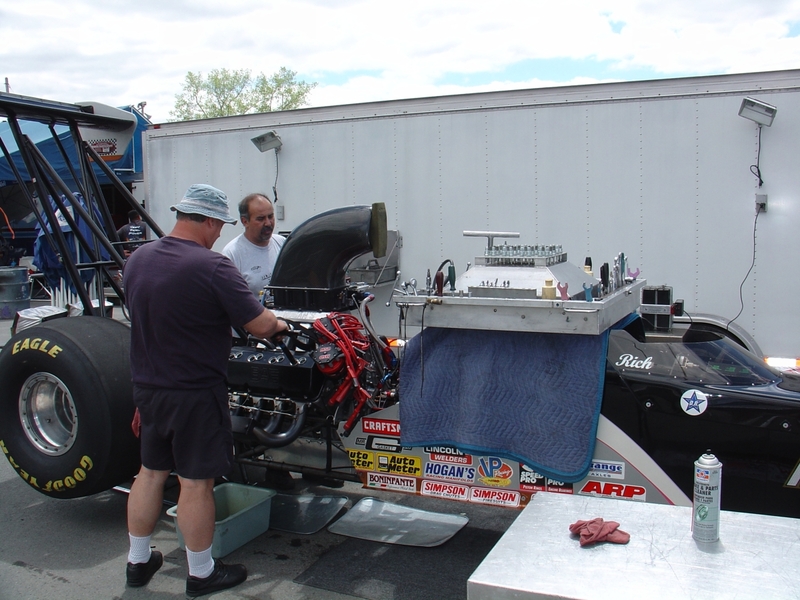 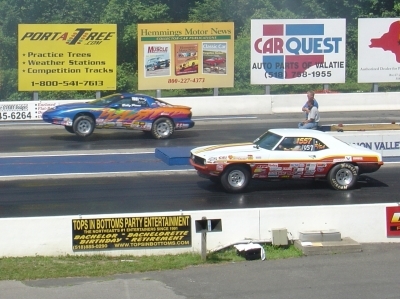 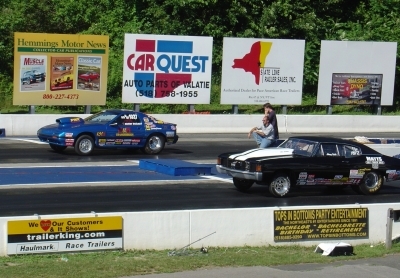 I was just starting to race myself, July 2005, when the NHRA regional event rolled into town to race at my local track Lebanon Valley Dragway. 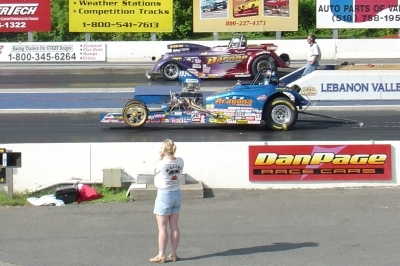 I decided to watch instead of race this time, take notes and snap pictures and I really got an eyeful. 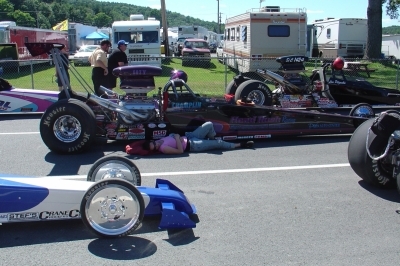 If I wasn't already bitten bad by the race bug, after this beautiful July weekend was over, it was set in stone. 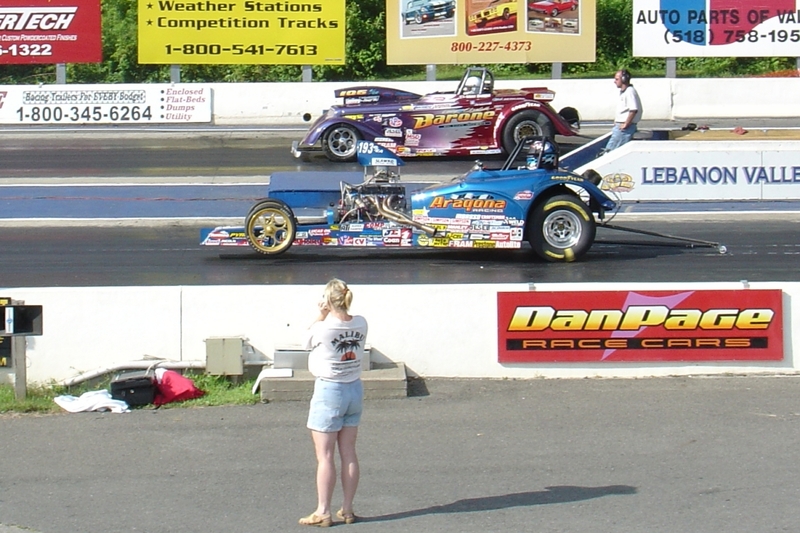 It wasn't a matter of if I was going to be one of those guys I got the privilege to watch from the stands and spy on on the pits, just when. 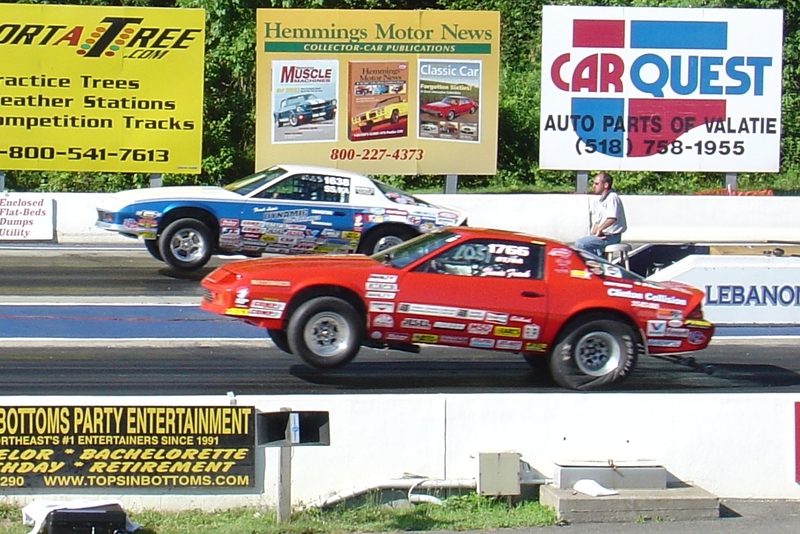 The great racing of the heads-up classes, superb car control of the bracket racers and the spectacle of it all was unbelievable. Watching from the stands or walking thru the pits and the staging lanes, anywhere I pointed the camera was great composition. I hope you enjoy these pics of mine, find something you would like to use as a wallpaper or share with friends that are either race fans like us or were some of the actual competitors. 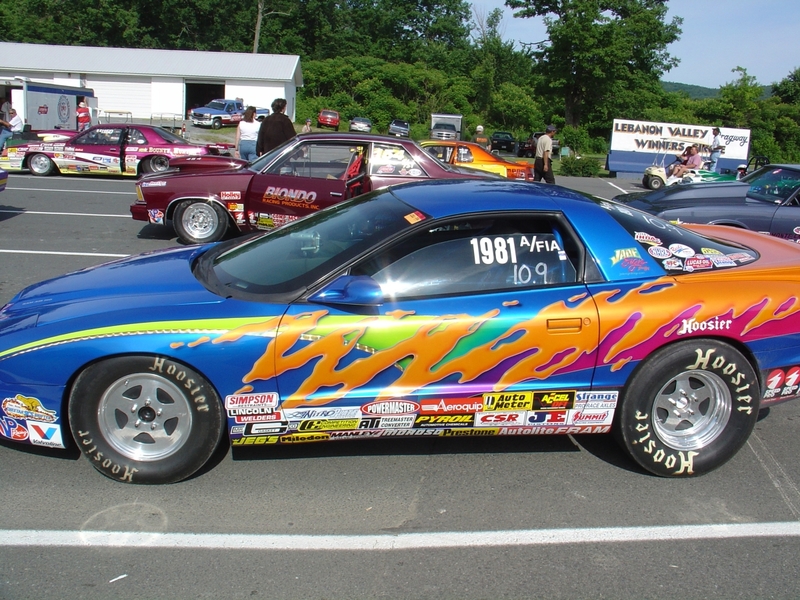 At the very bottom of this page is a link to a .zip file you can download that contains all of these images **BEWARE 112Meg**. 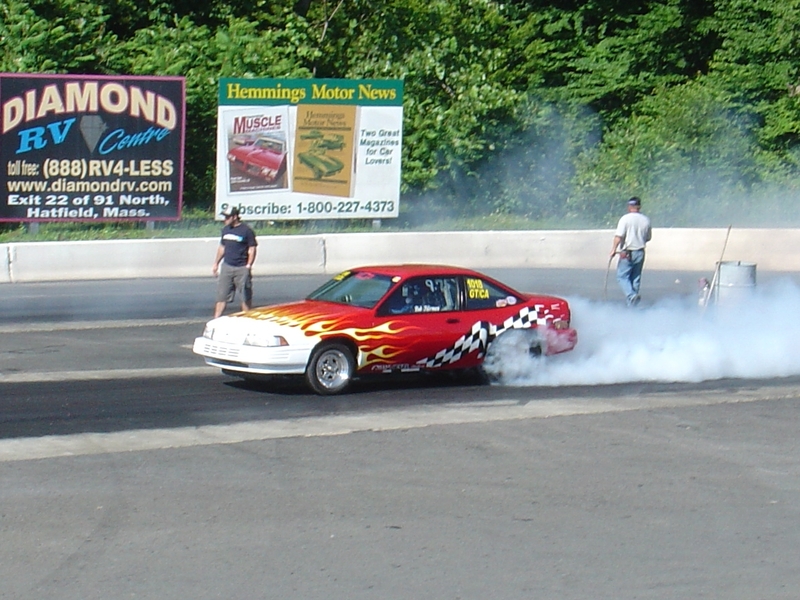 If you see one you are really nuts for or you know the racer in the picture and you are considering maybe blowing it up, email me I have even higher resolution masters which work better for large blow-ups.